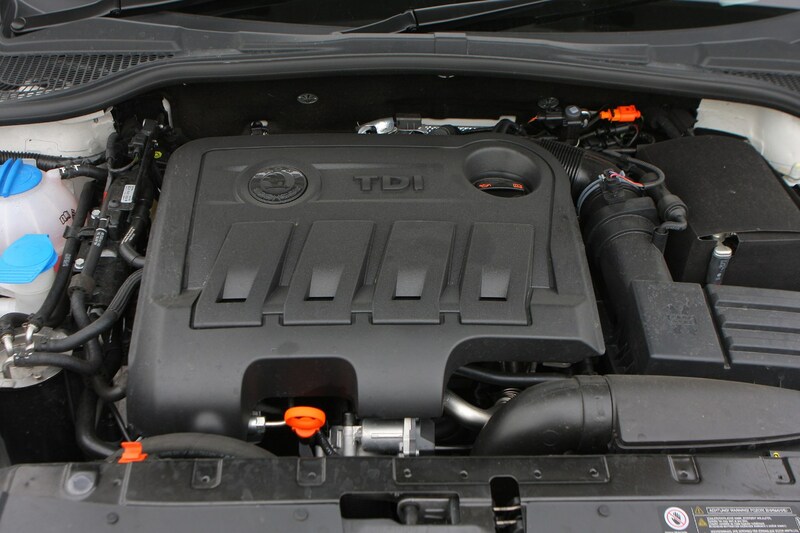 Insurance group: 9 - 24 How much is it to insure? 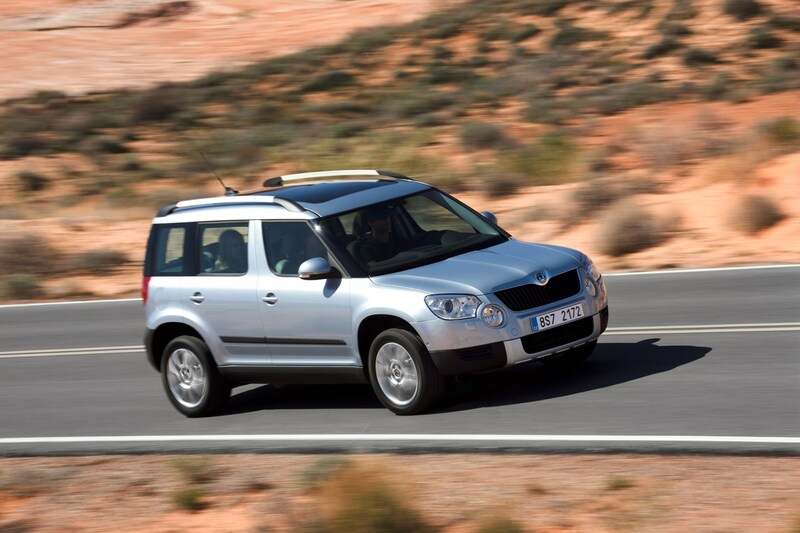 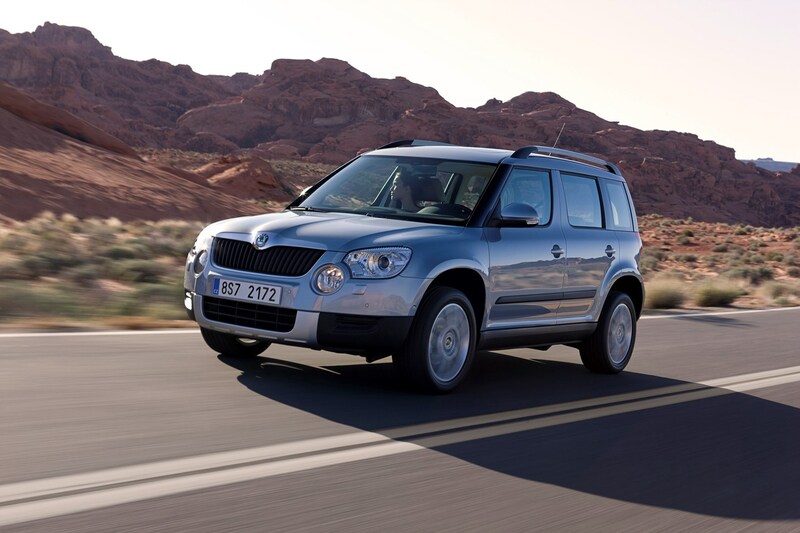 Part family hatch and part SUV, the Skoda Yeti is an unusual model. 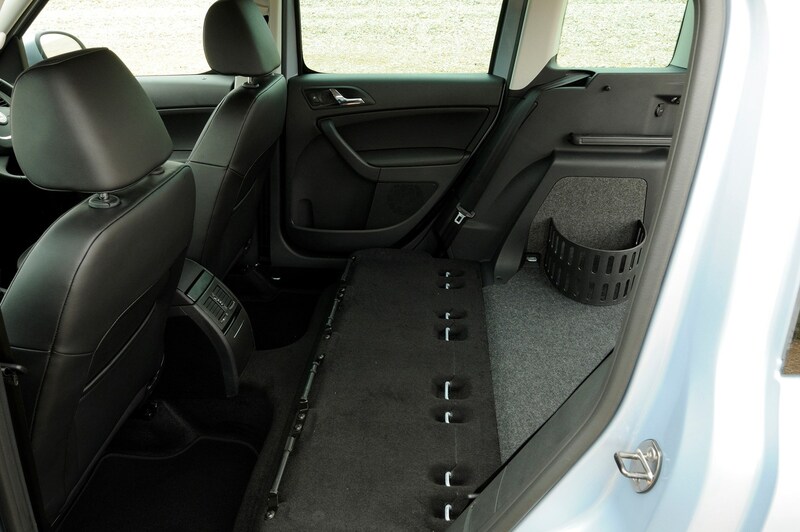 It's a similar idea to the Nissan Qashqai and combines the user-friendliness and affordability of a hatchback along with the practicality of a four-wheel drive. 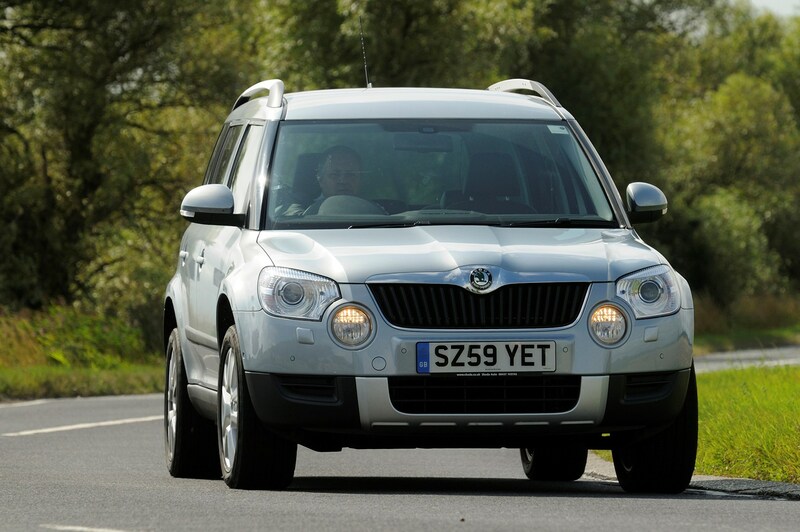 The result is a real success, making the Yeti an ideal family car. 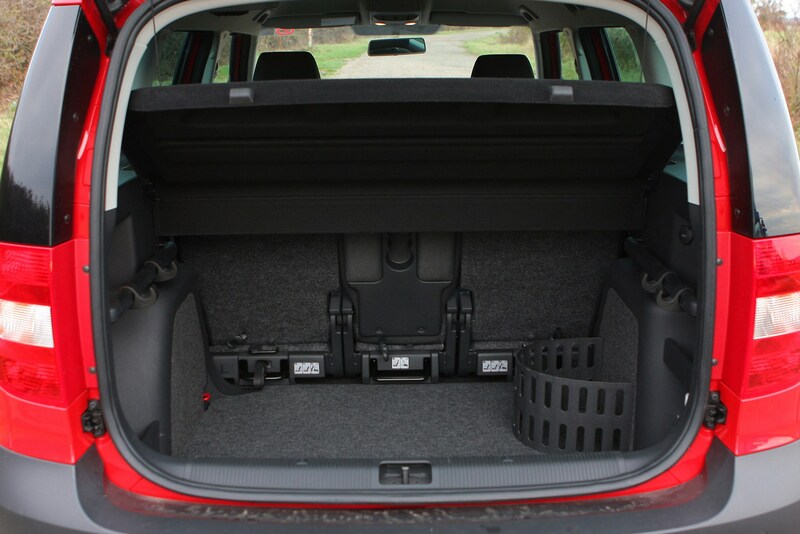 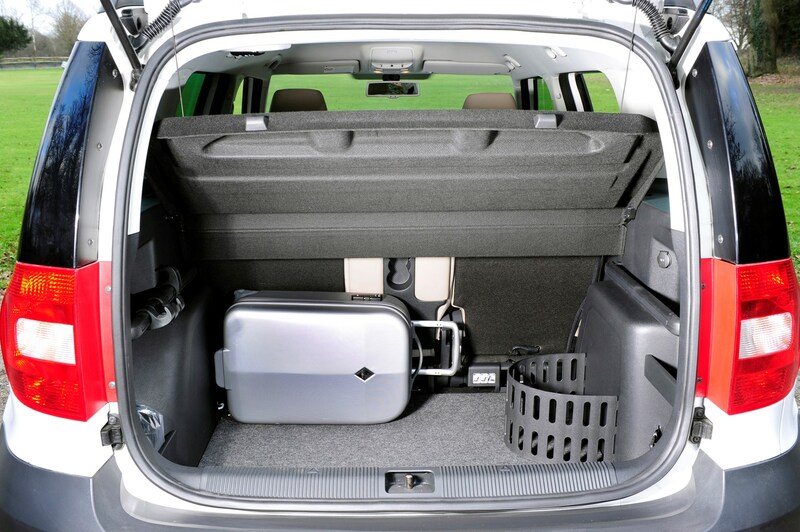 There's plenty of room inside, especially for rear passengers, while the boot can swallow an impressive amount of luggage or shopping. 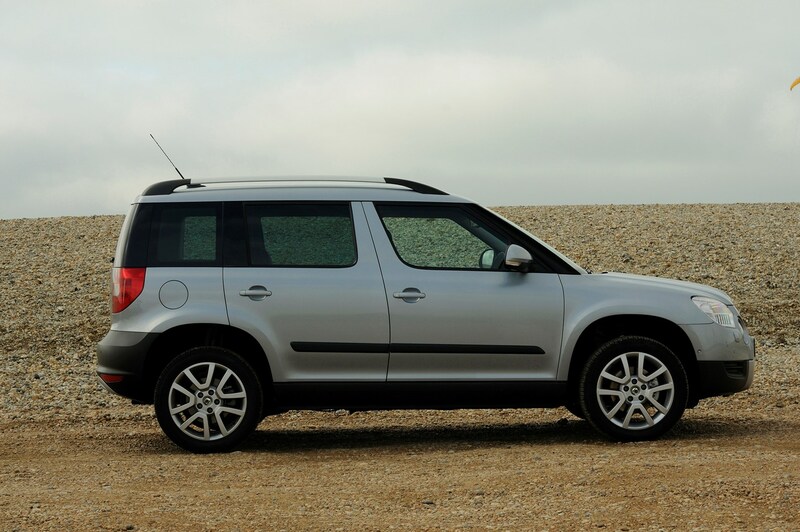 It drives well too, and excellent ride quality means it's incredibly comfortable over the roughest of roads. 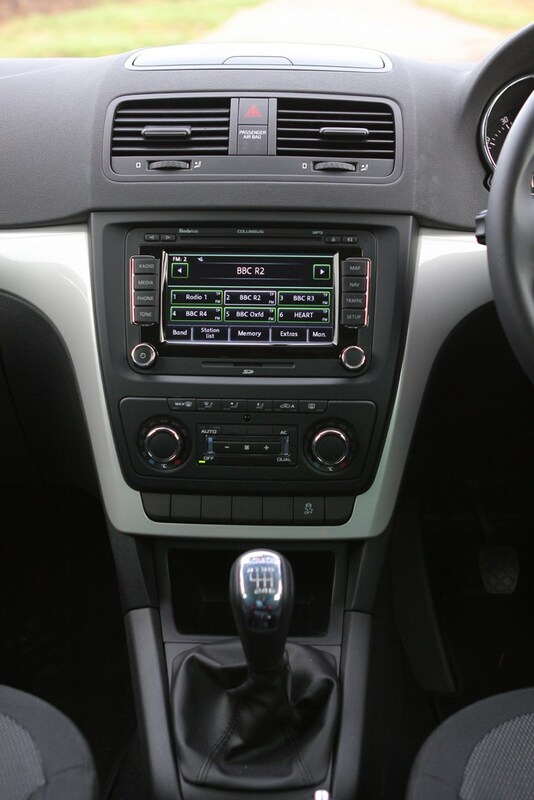 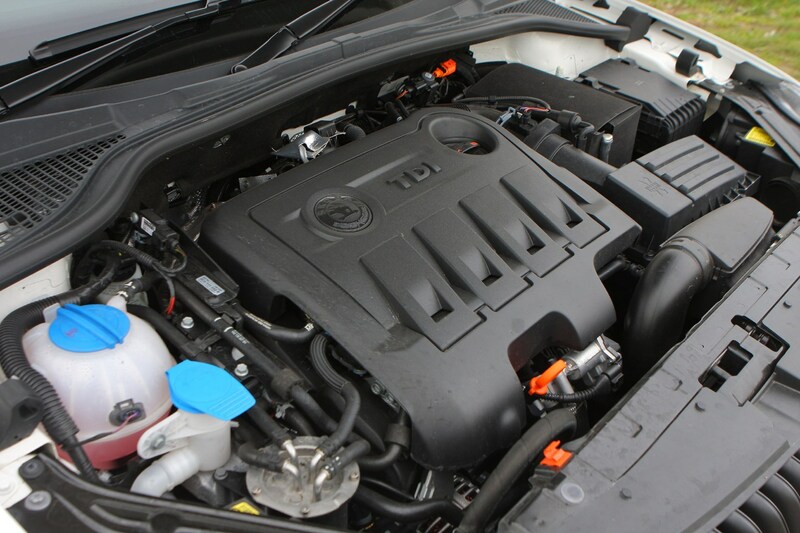 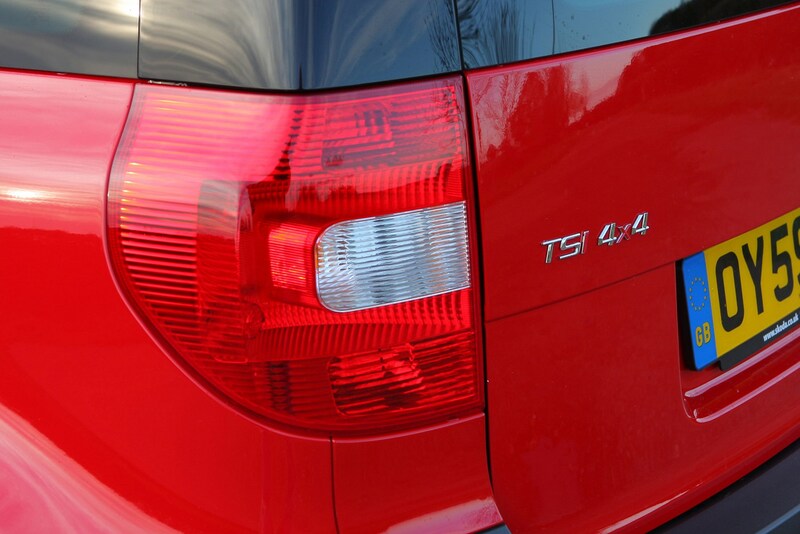 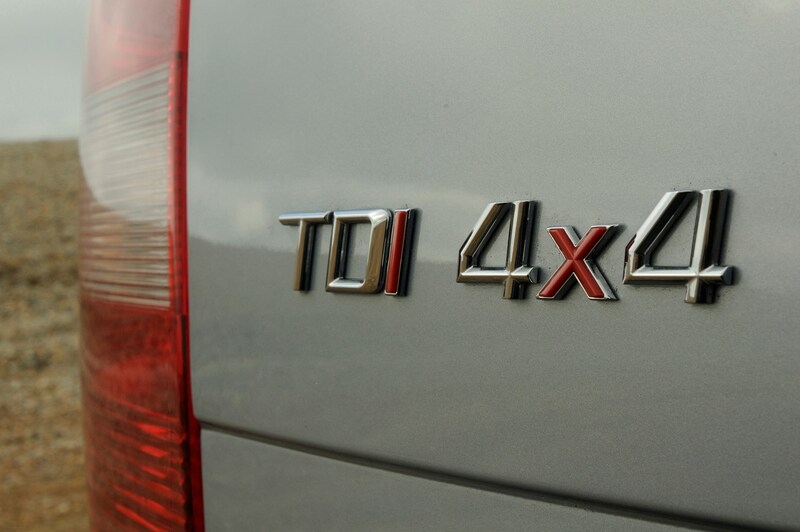 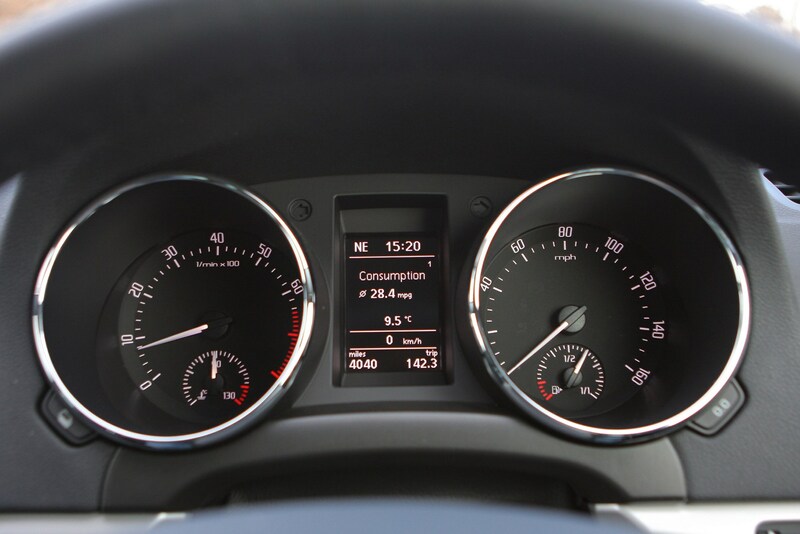 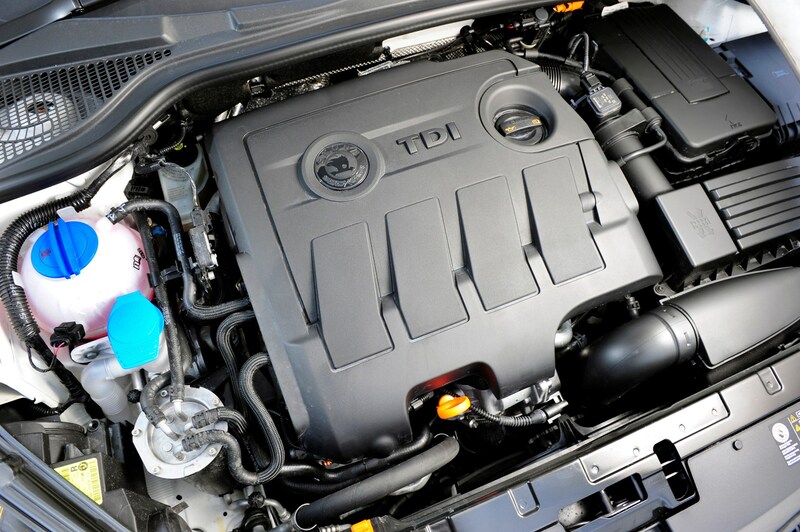 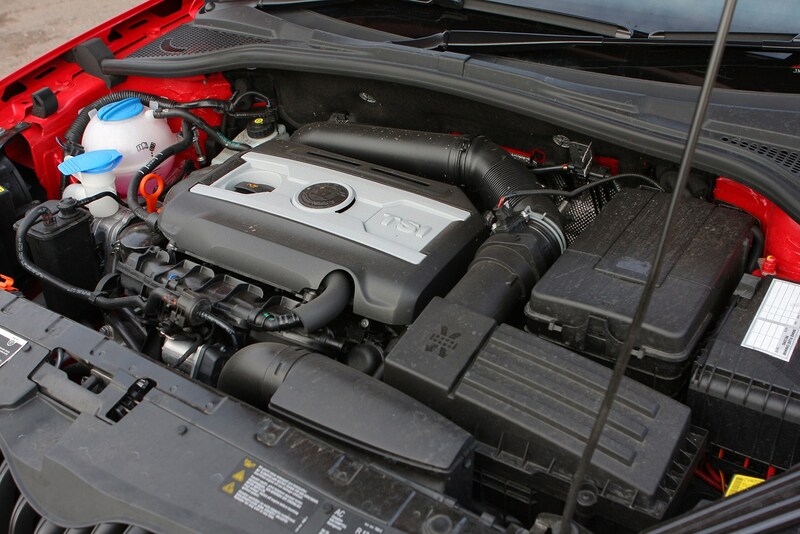 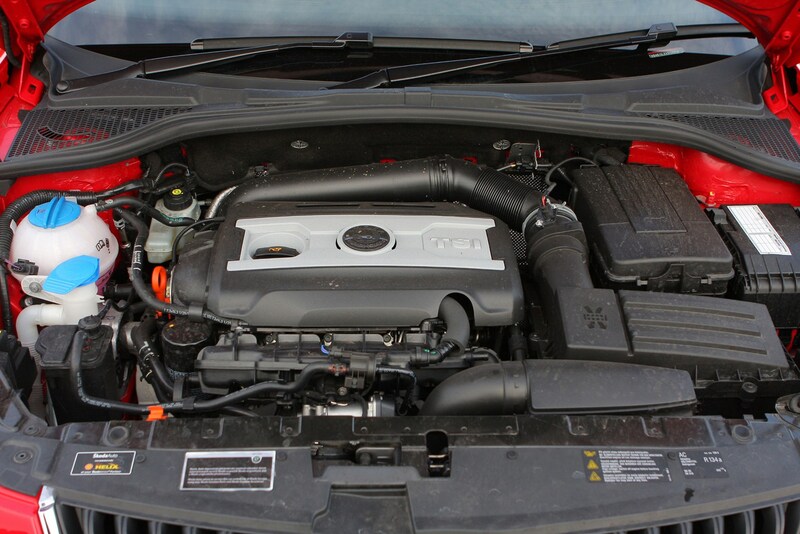 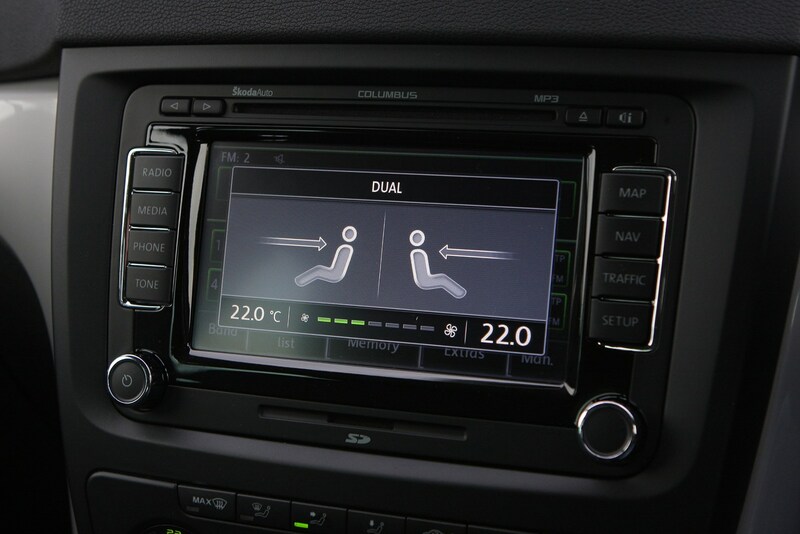 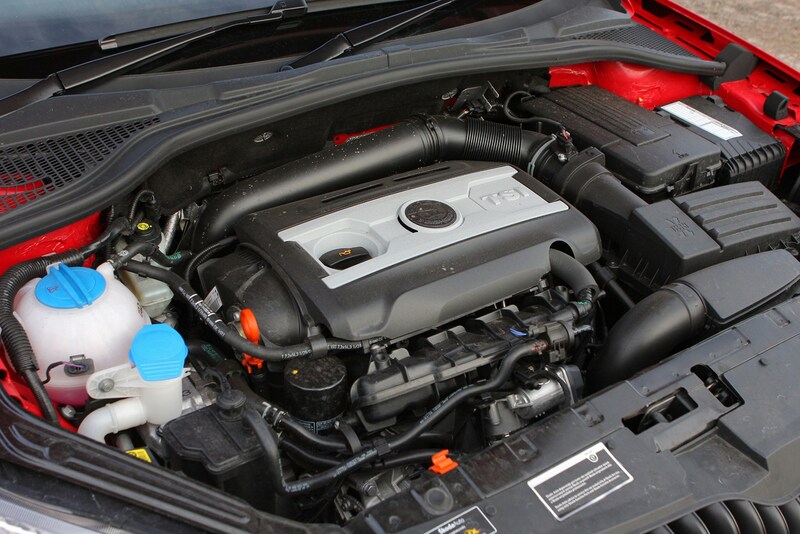 The choice of engines includes the frugal 2.0 TDI along with a 1.2 TSI that comes with two-wheel, rather than four-wheel drive. 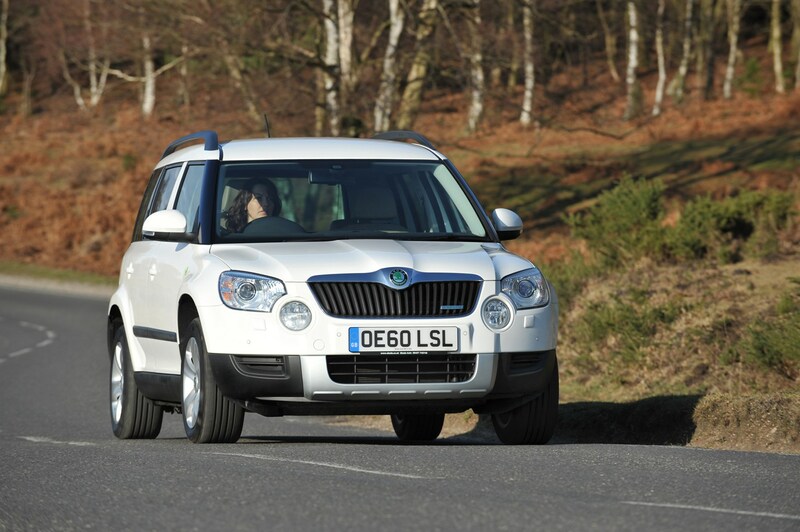 There's even a super-economy model called the Greenline II, that's claimed to be capable of averaging 61.4mpg. 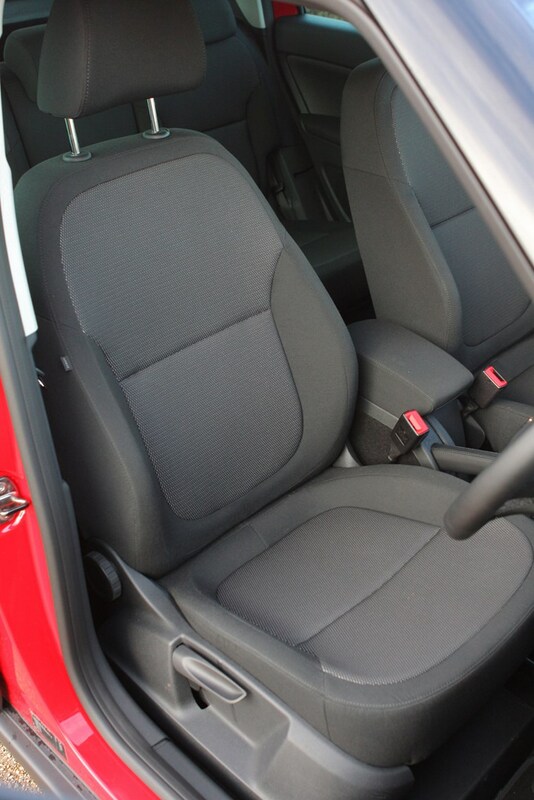 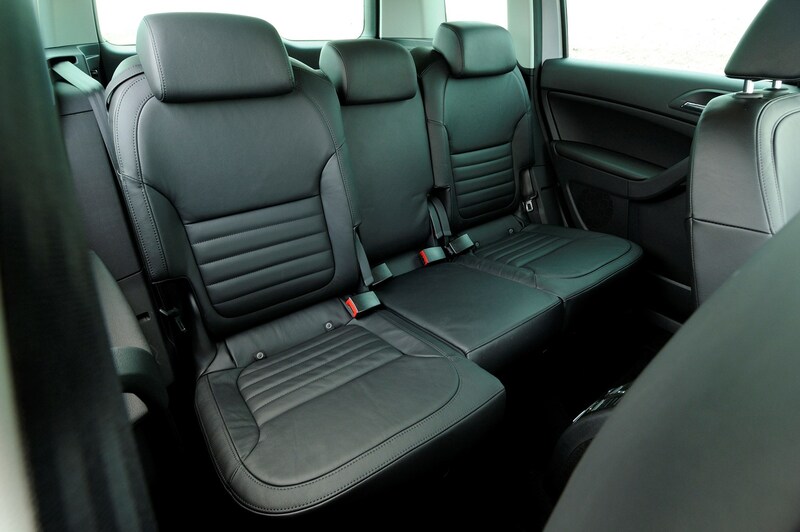 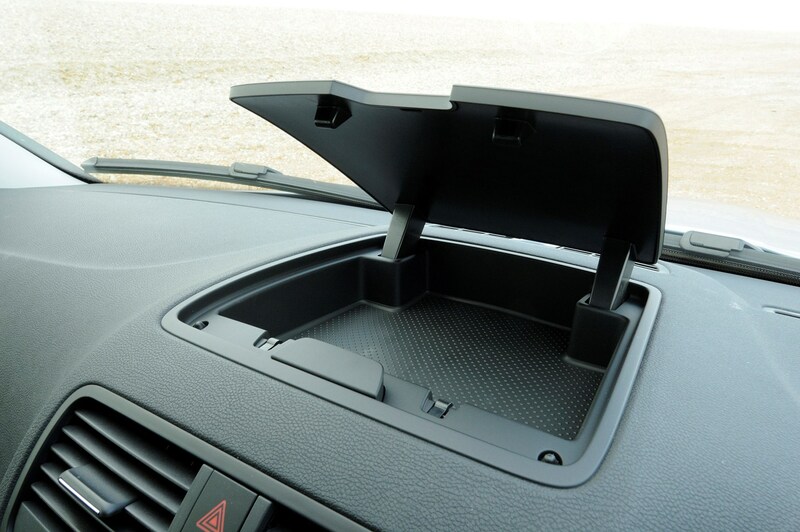 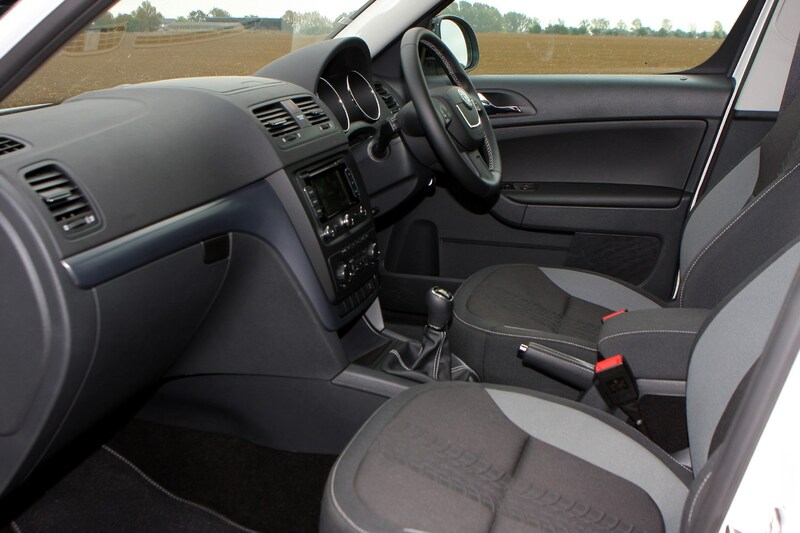 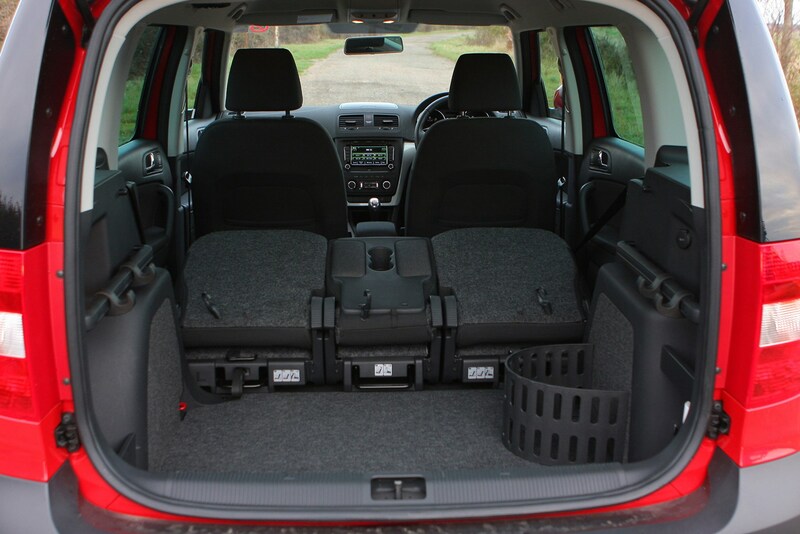 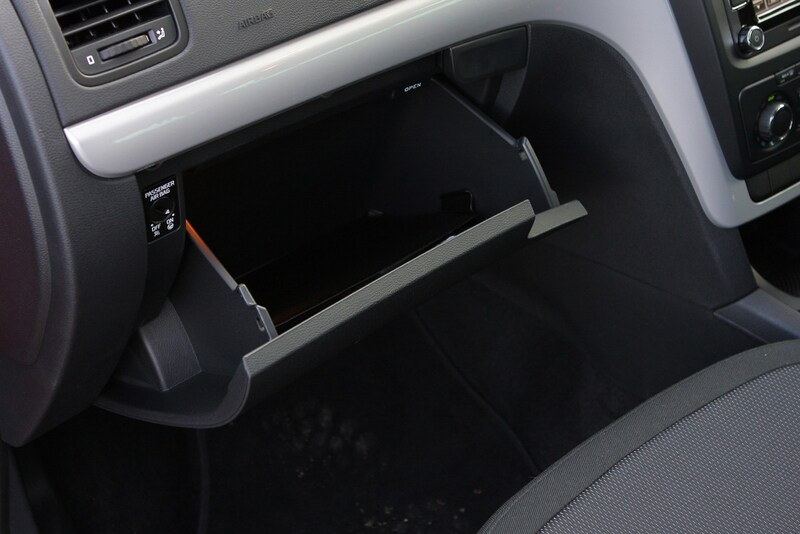 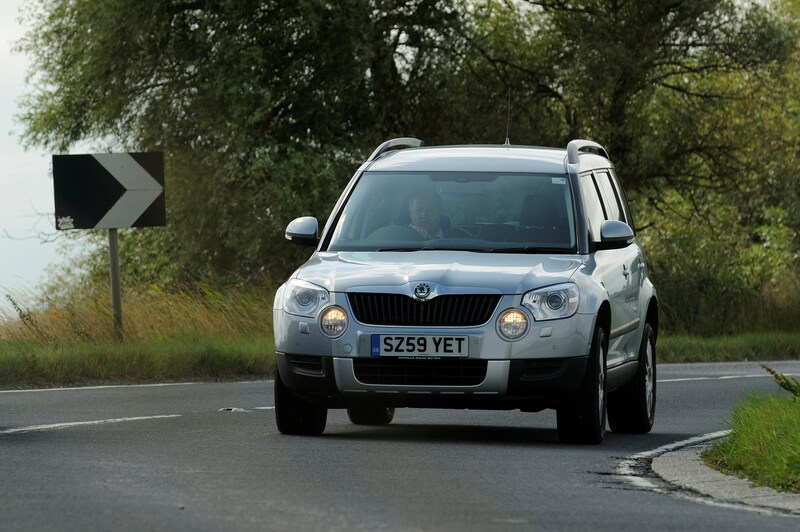 Add in a top quality interior, good levels of standard equipment and the Yeti has even more appeal. 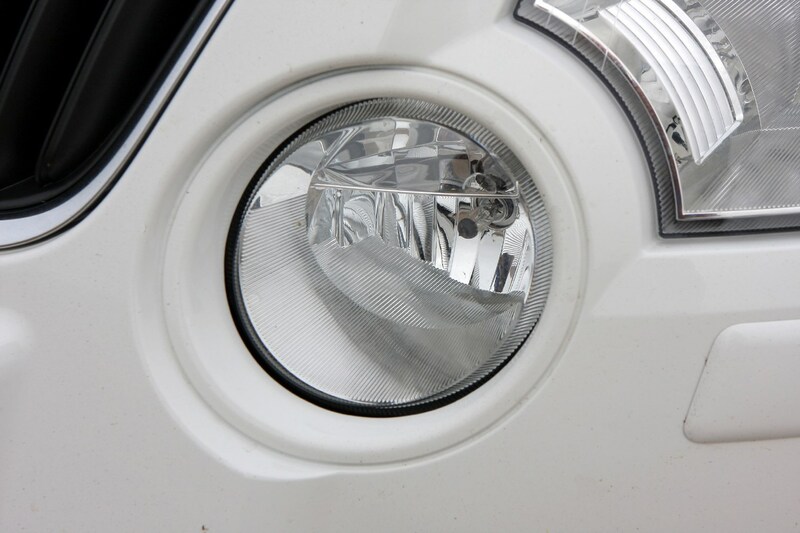 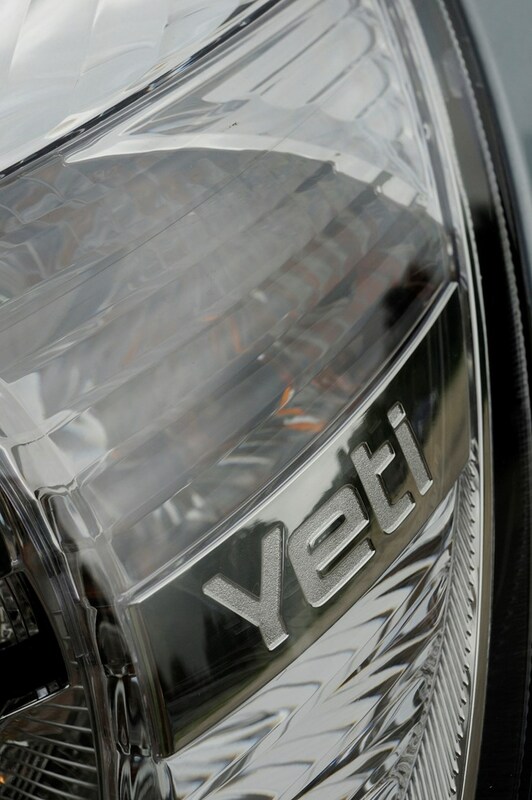 From the end of 2013 the Yeti gets a fresh appearance with sharper, more angular headlights and tail-lights, front grille and bumpers along with new wheels, interior updates and an expanded engine range. 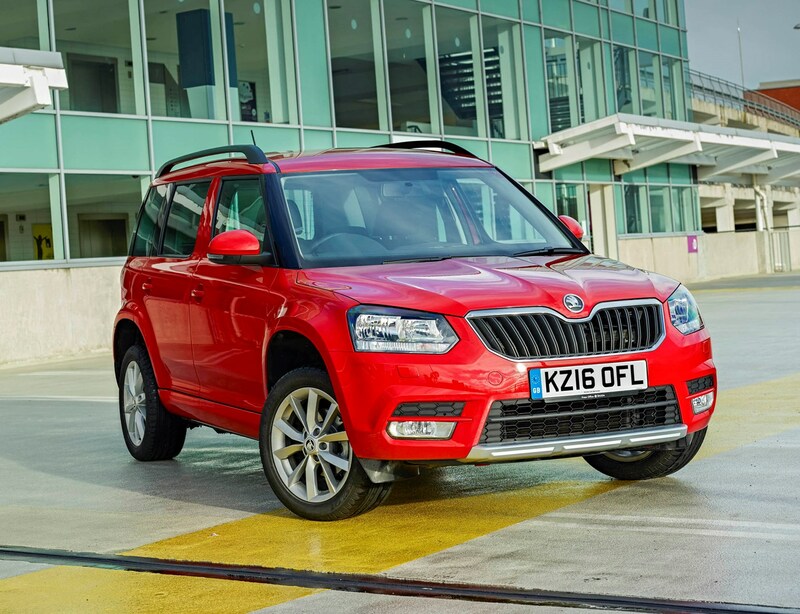 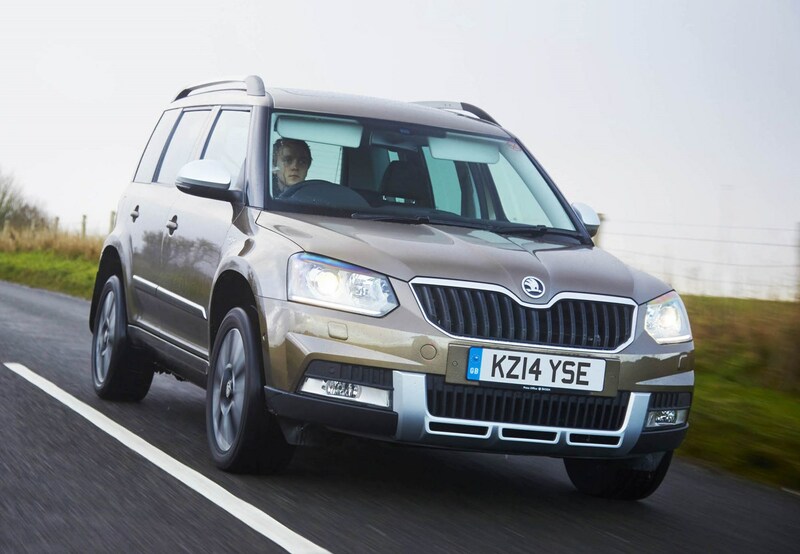 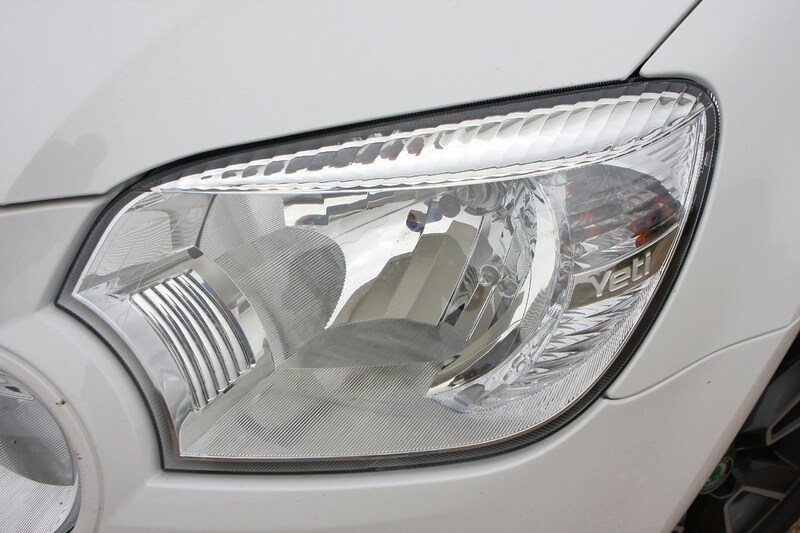 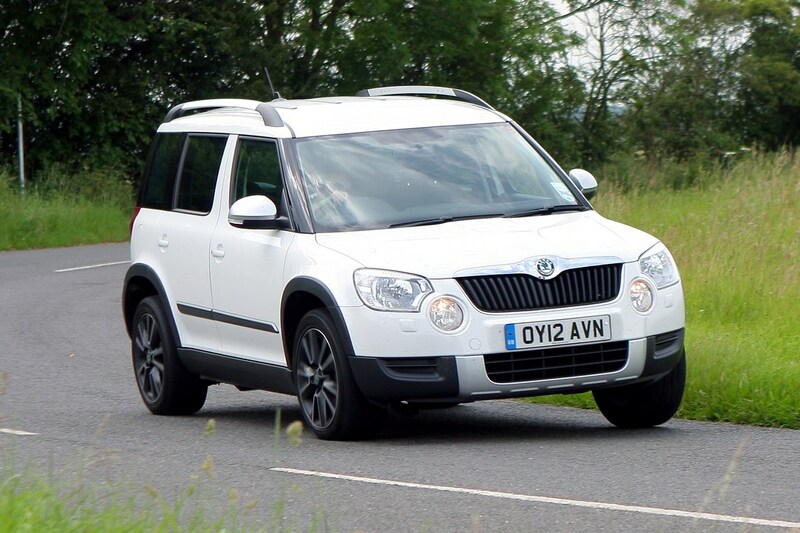 An addition to the visual updates, the Yeti range has been split into two model lines: the regular Skoda Yeti, now marketed as a car for urban driving, and the Yeti Outdoor, designed with a tougher appearance. 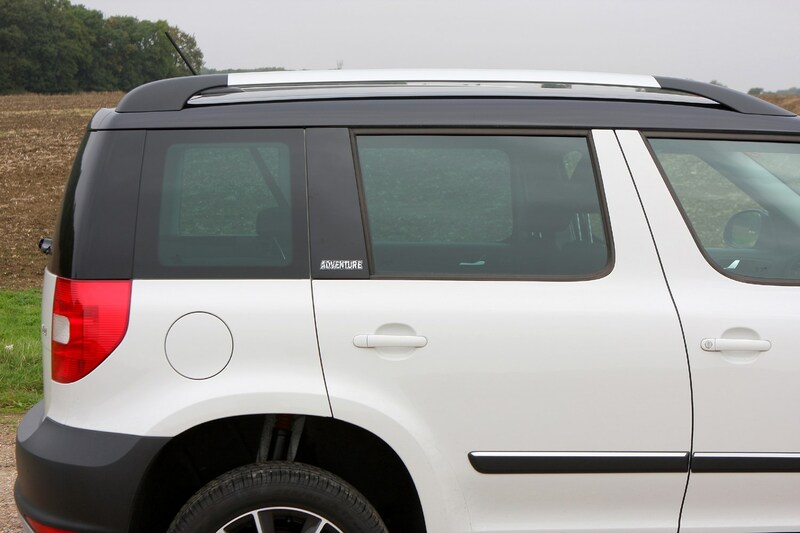 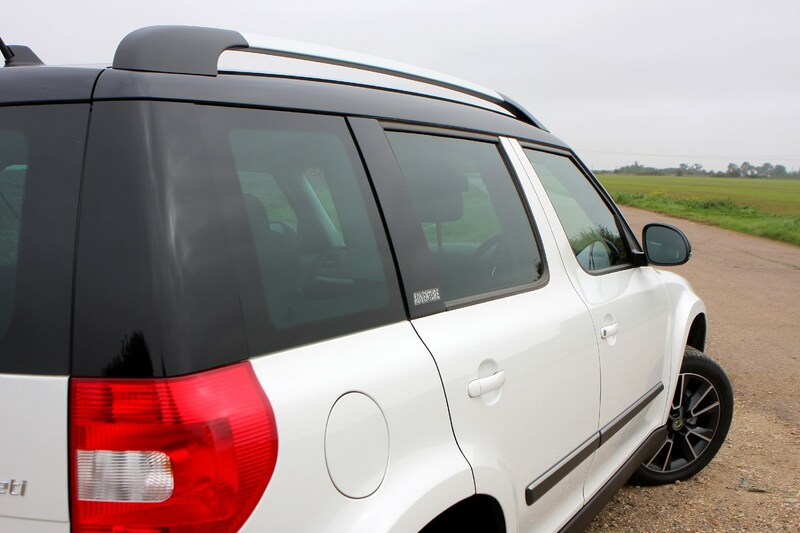 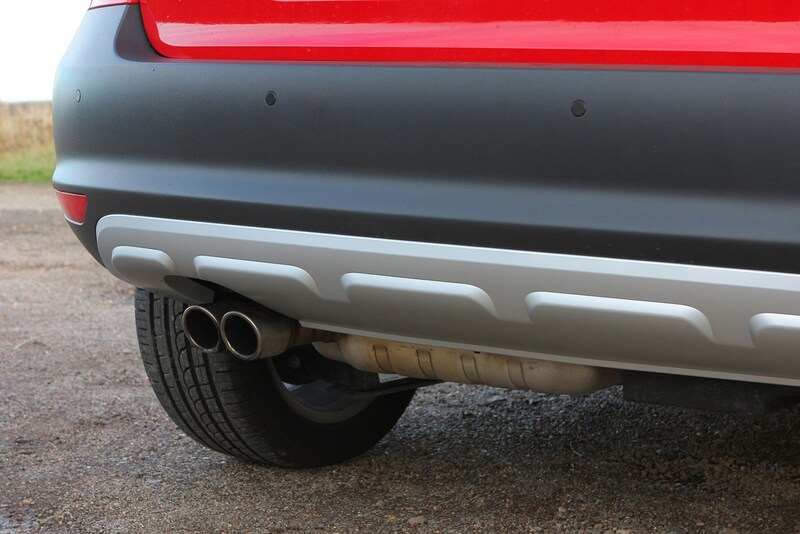 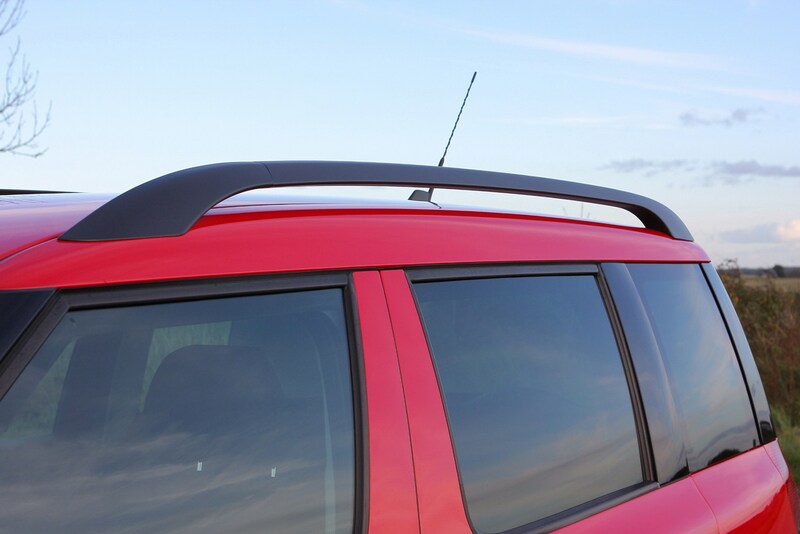 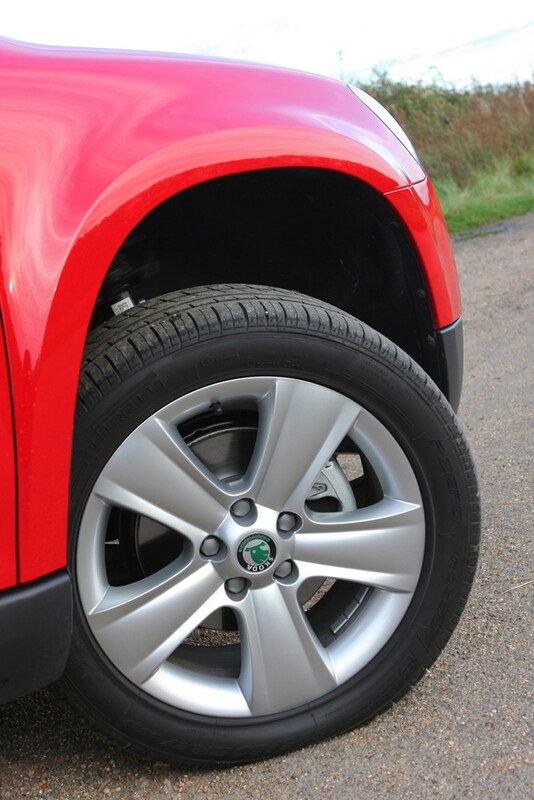 The Yeti Outdoor retains the black plastic sill guards and side mouldings that make the original car so distinctive while the rest of the Yeti range now gets body-coloured bumpers and sills for a more upmarket appearance. 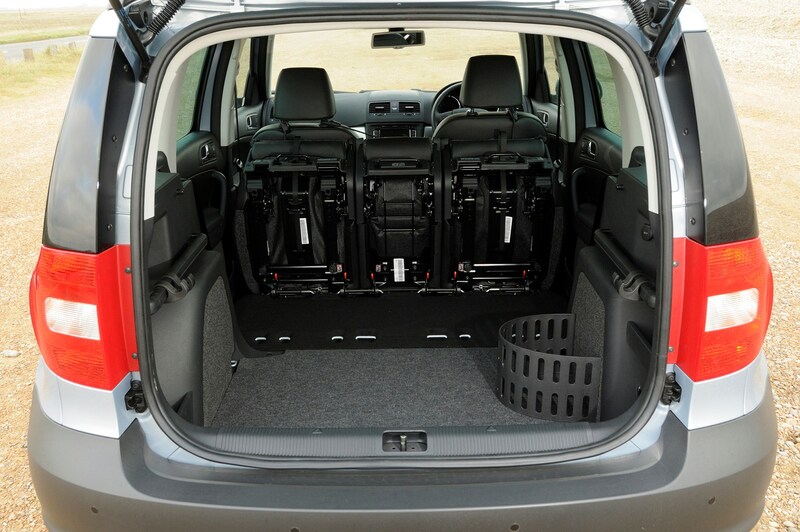 Most family hatches offer decent space for their occupants, but the Yeti’s SUV-like styling means it provides a huge amount of room for people and luggage. 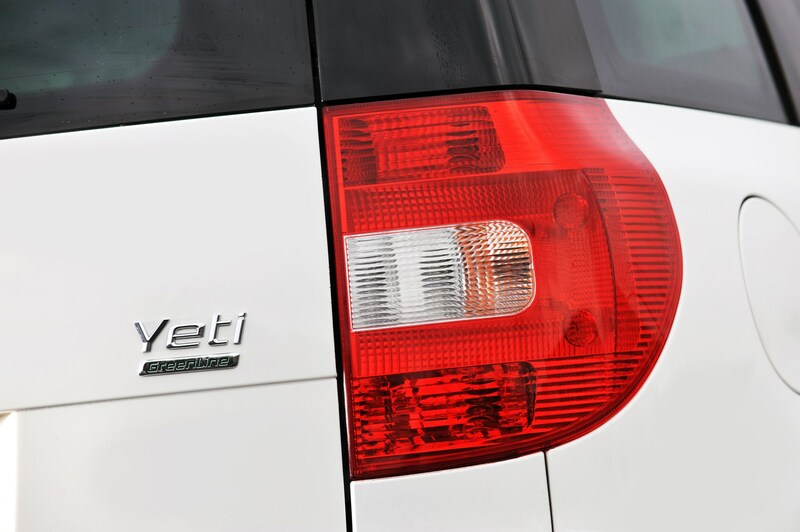 Even with so much interior space, the Yeti occupies the same amount of road space as the average small hatch, so it doesn’t sacrifice ease of driving for interior space. 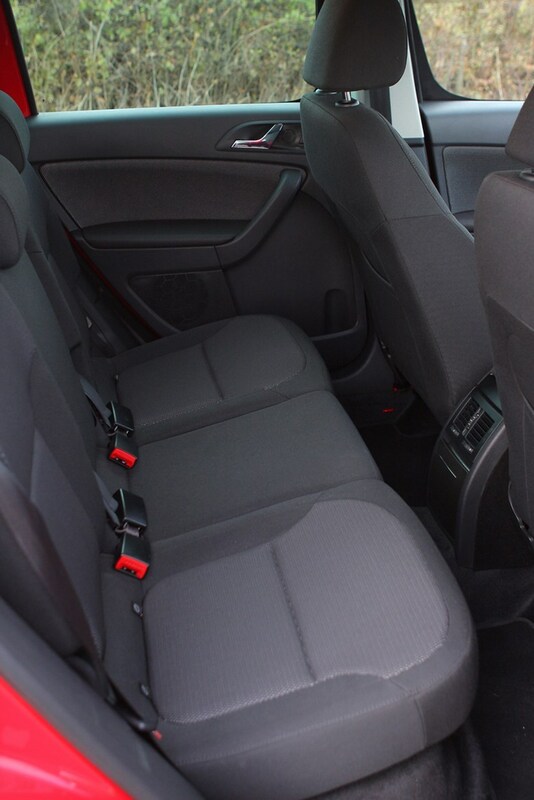 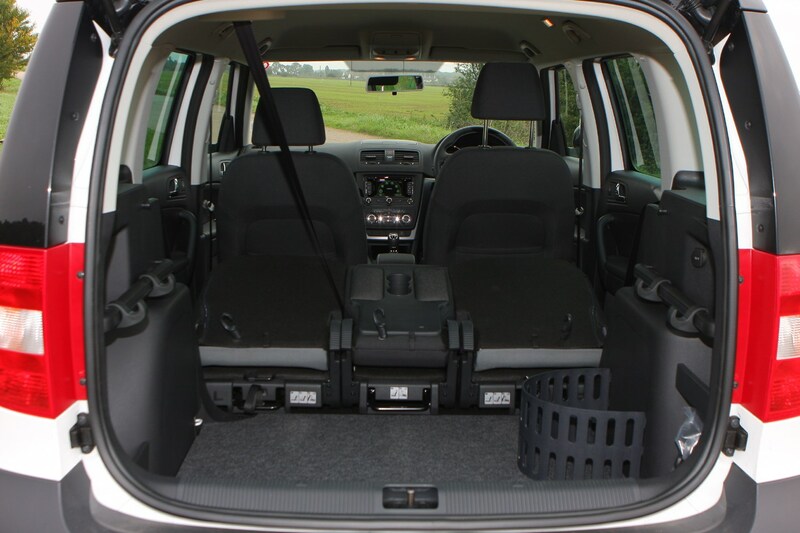 The front seat passengers are afforded acres of room, while the rear seat easily holds three and the boot is very generous. 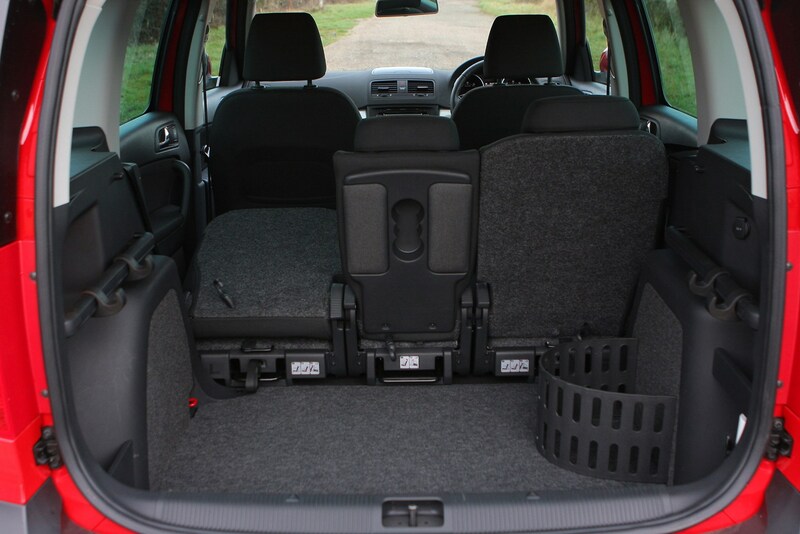 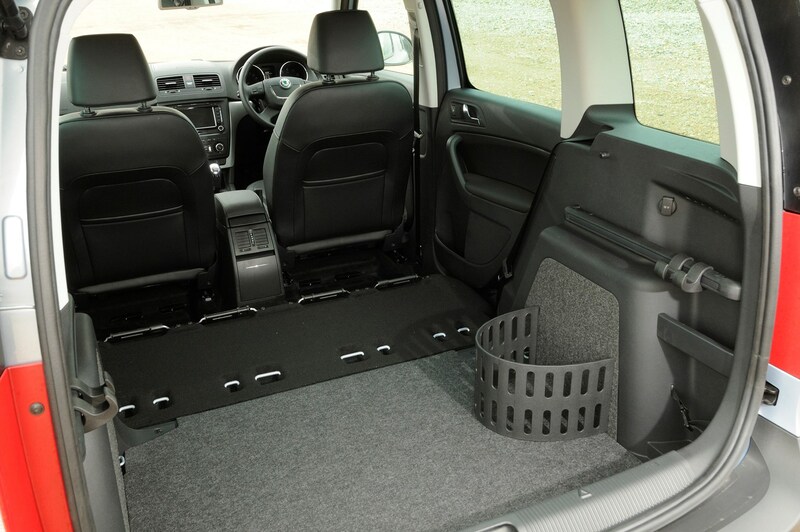 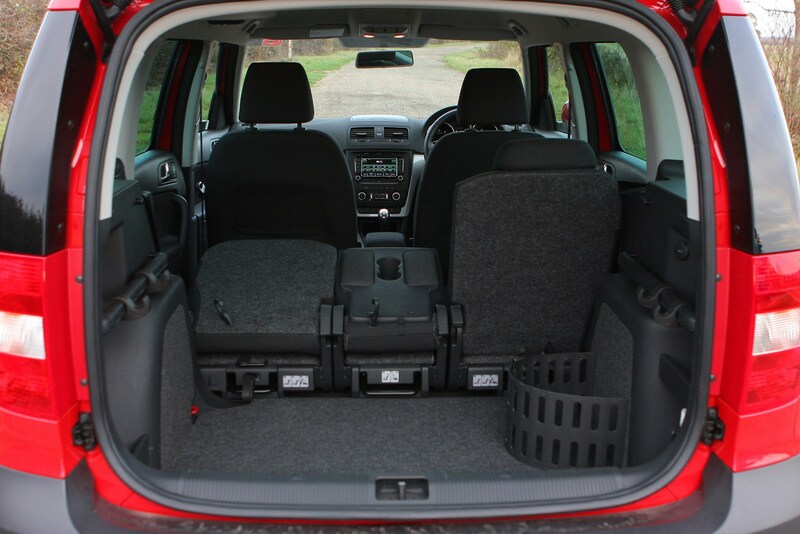 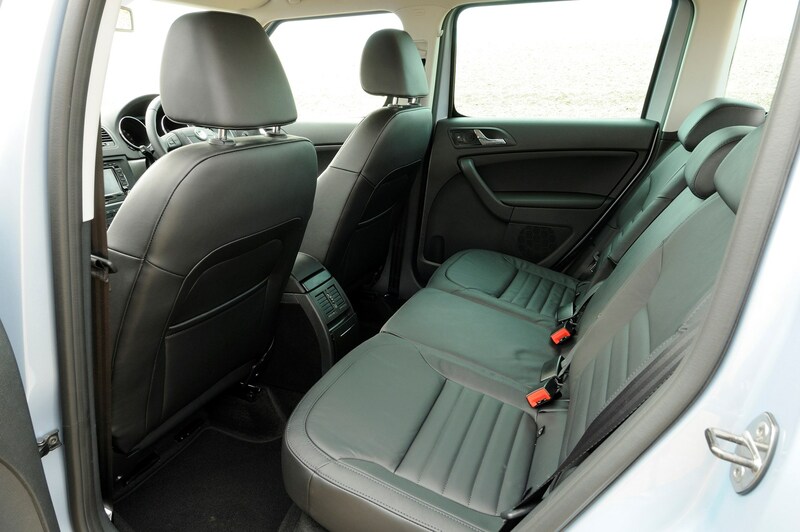 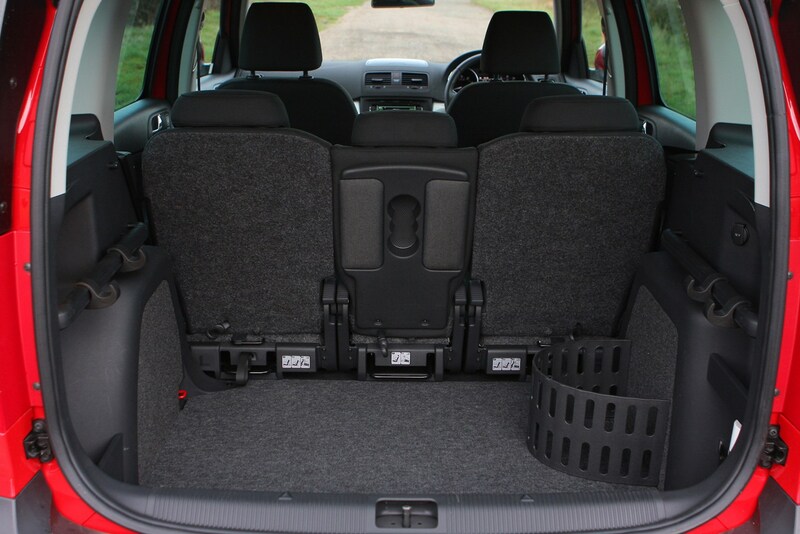 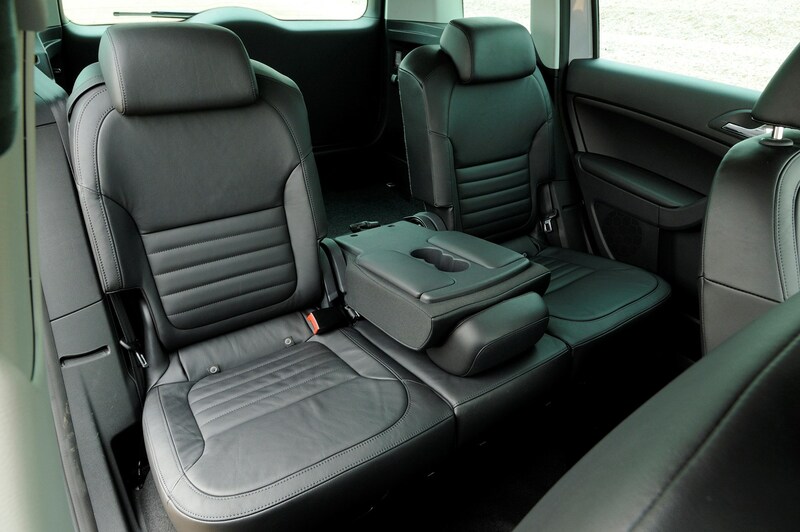 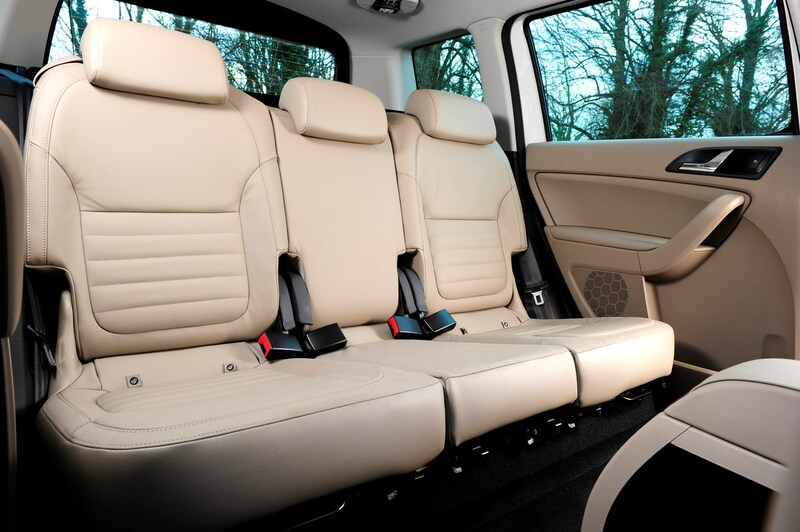 Fold the 40/20/40 split and tip rear seat and the Yeti has near van-like levers of cargo capacity. 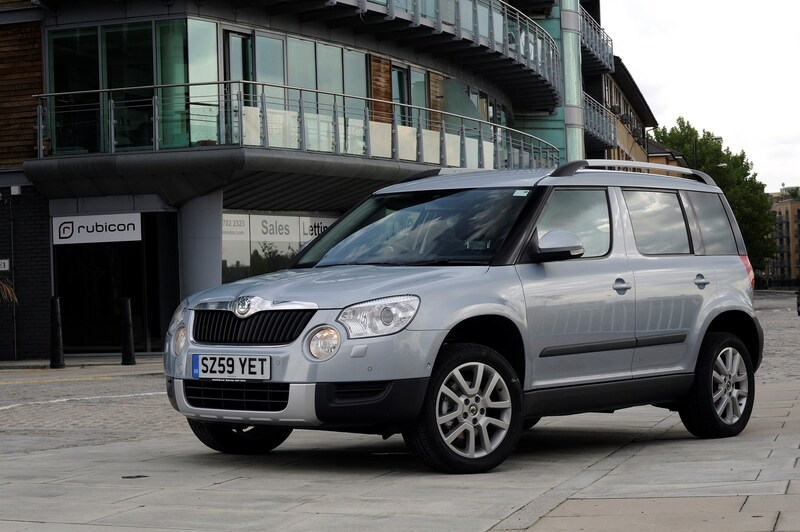 In a market where looks and image can be a considerable factor in the buying decision, the Yeti’s bluff-fronted styling may not be to everyone’s taste. 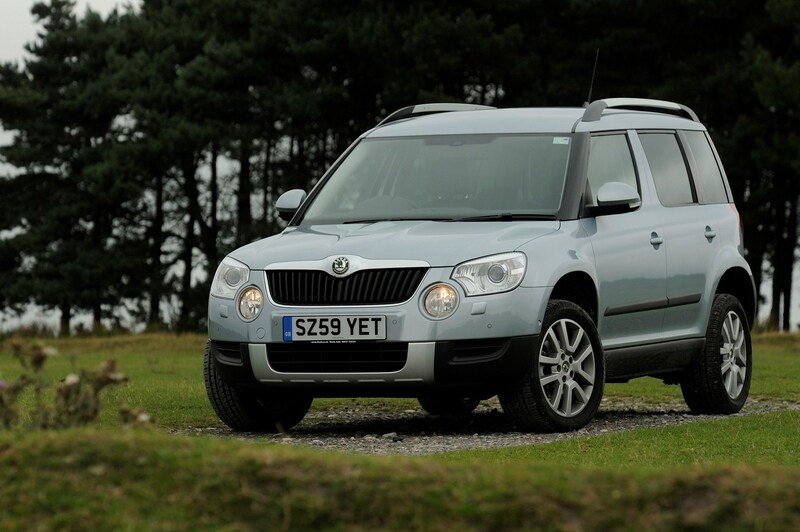 It’s not stopped the Yeti from being a massive sales hit for Skoda, which has seen used values remain impressively solid even through the bleak years of recession the Yeti was launched into. 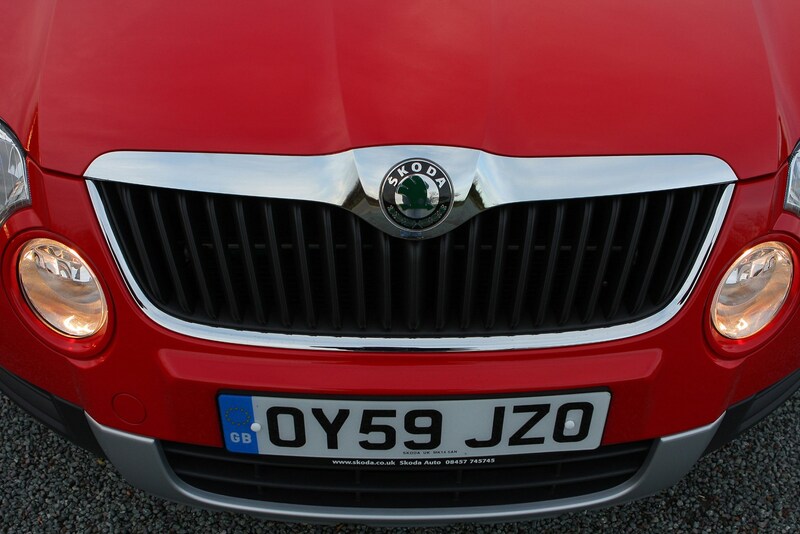 Any lingering snobbishness about a Skoda badge has been dispatched to history by the Yeti. 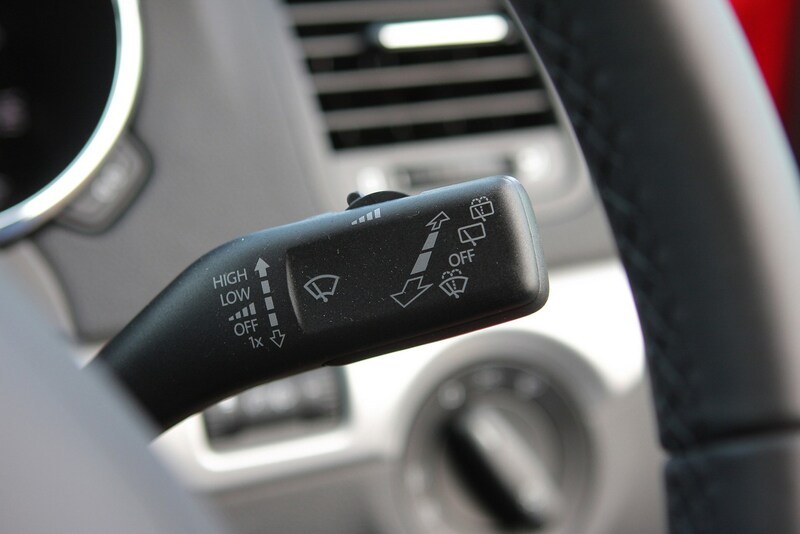 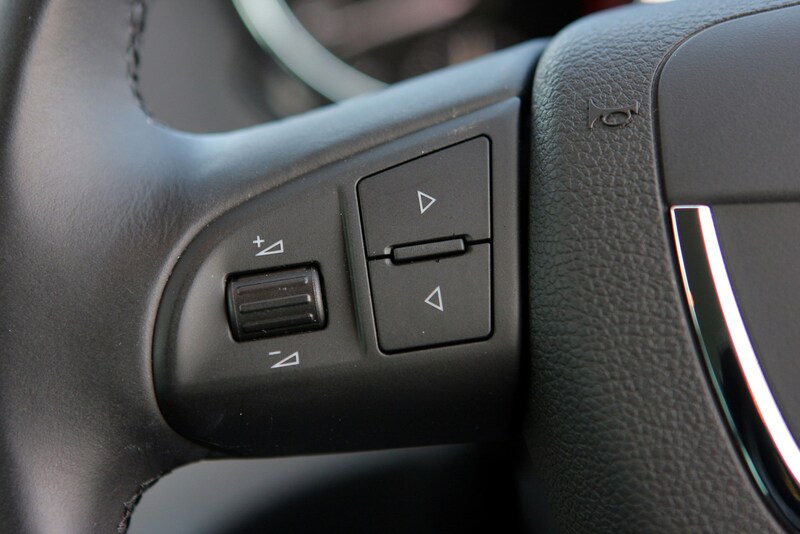 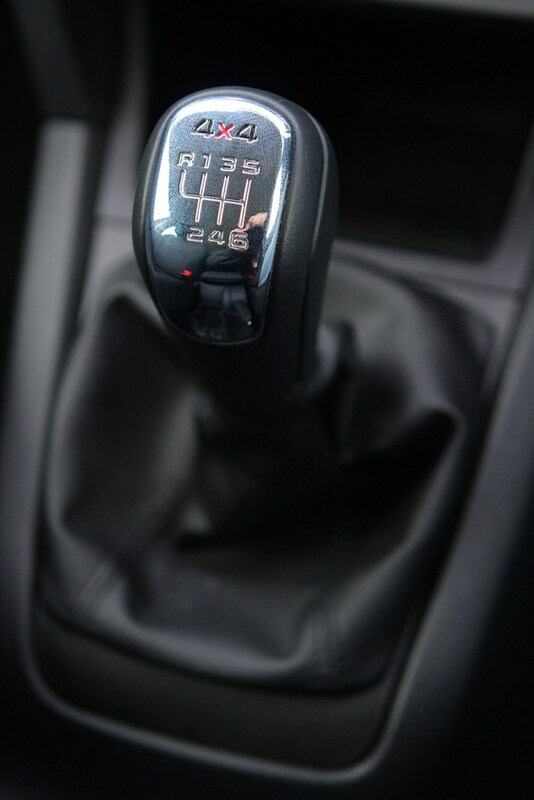 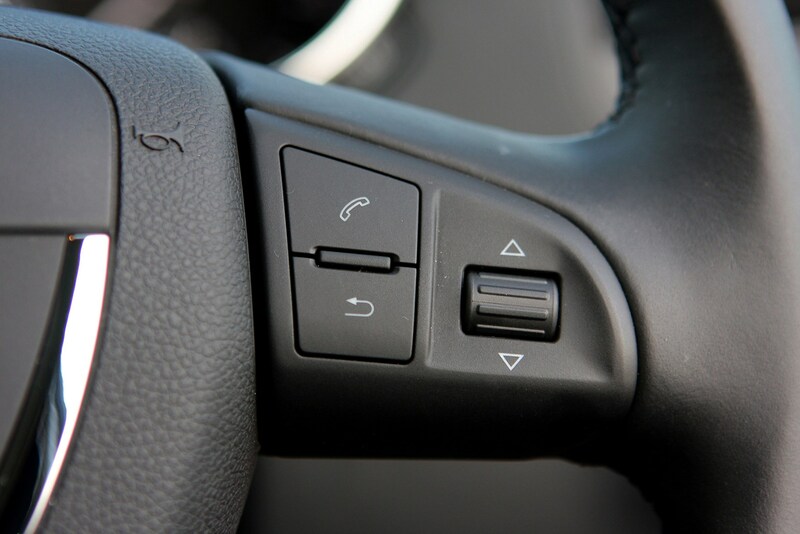 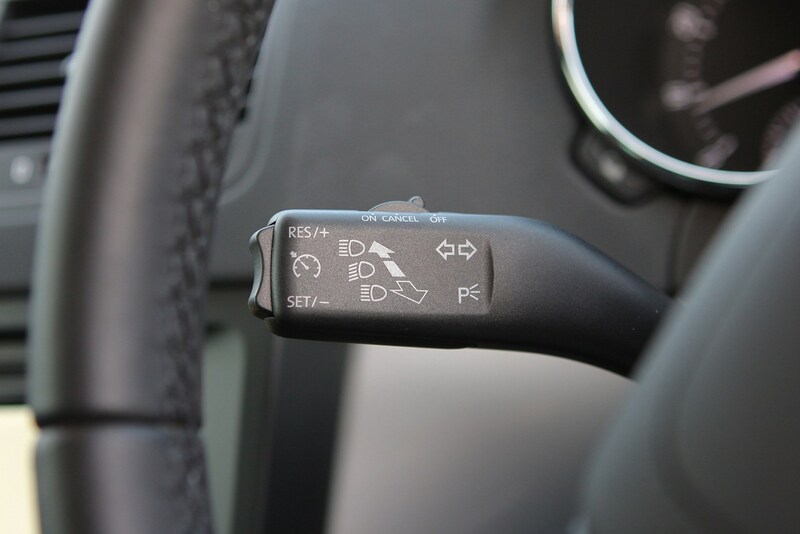 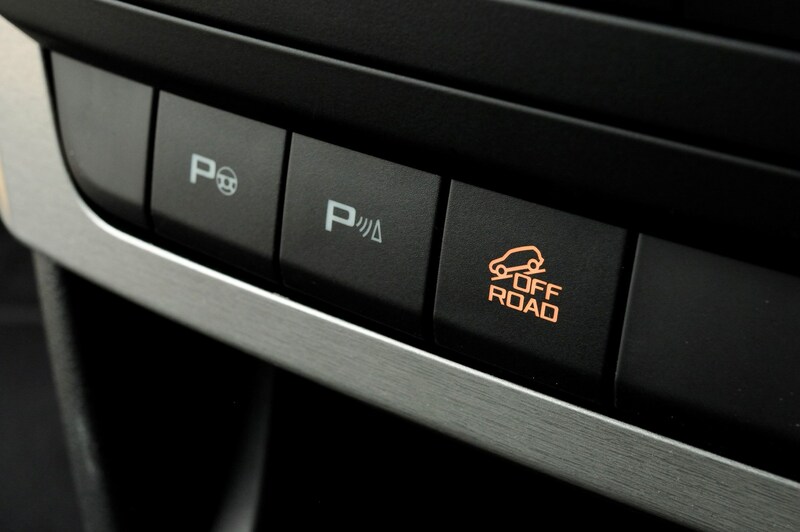 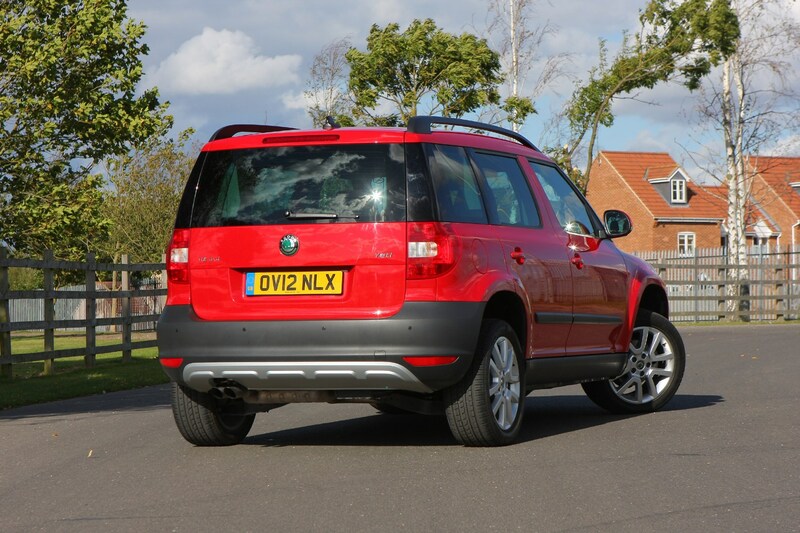 Some may not like the looks, but there’s no denying it’s a very useful, capable and appealing family car with the option of all-wheel drive for those who need extra traction during their driving lives. 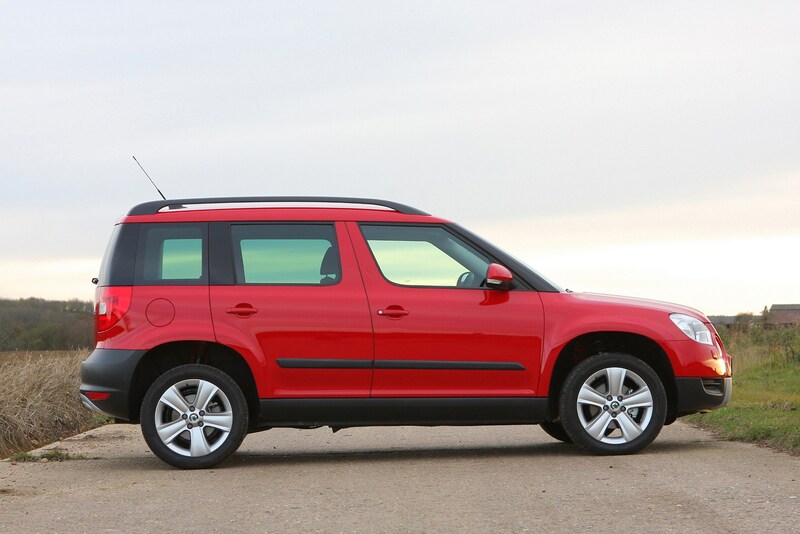 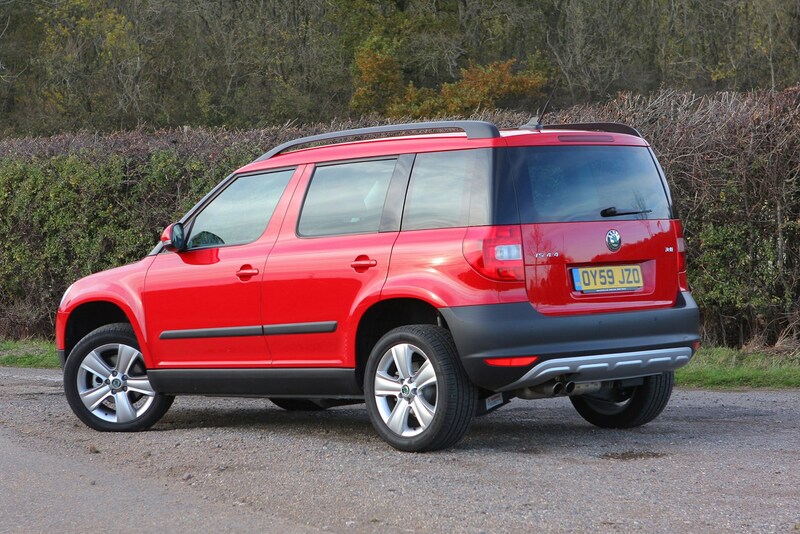 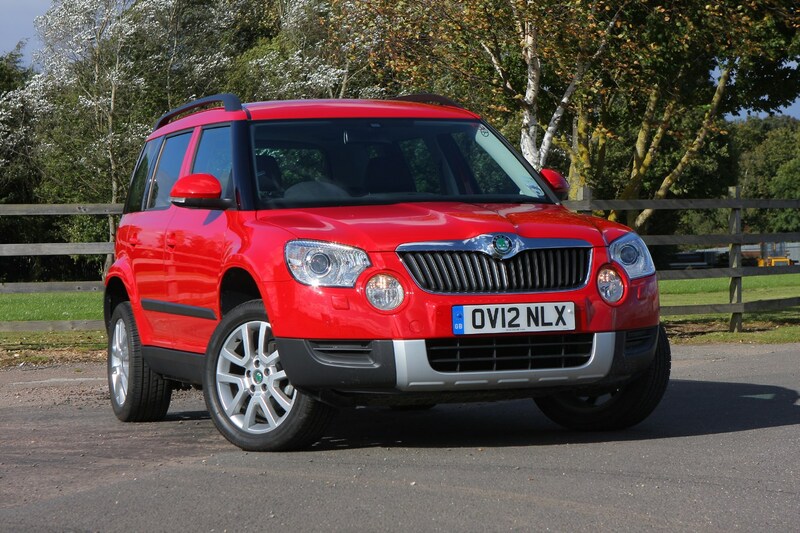 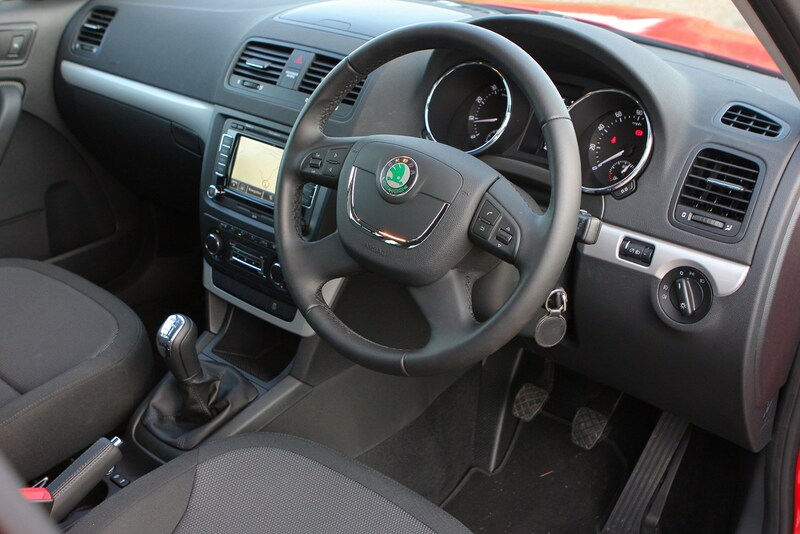 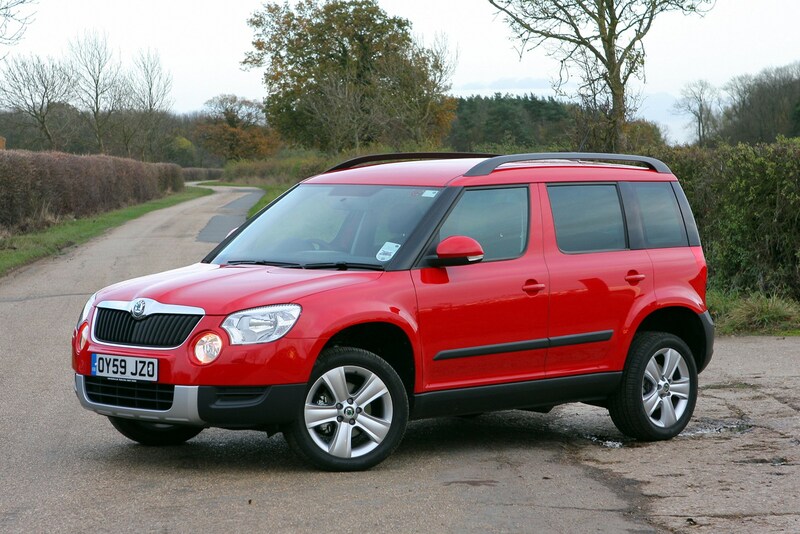 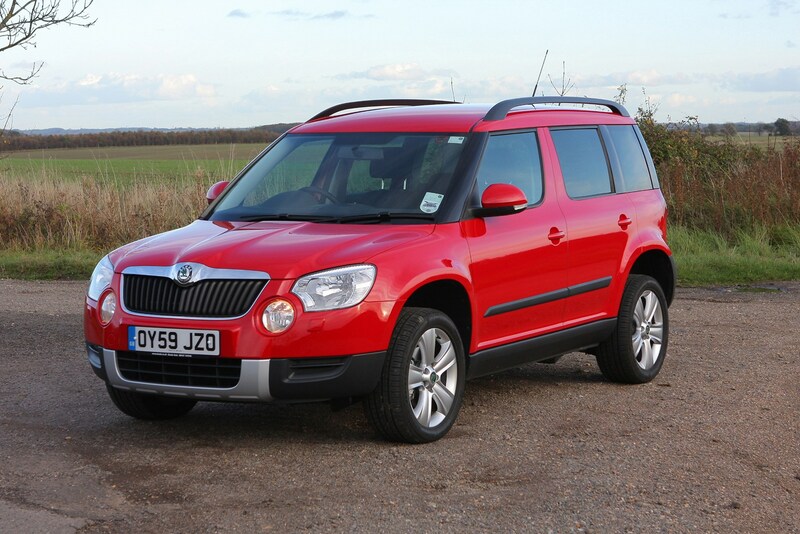 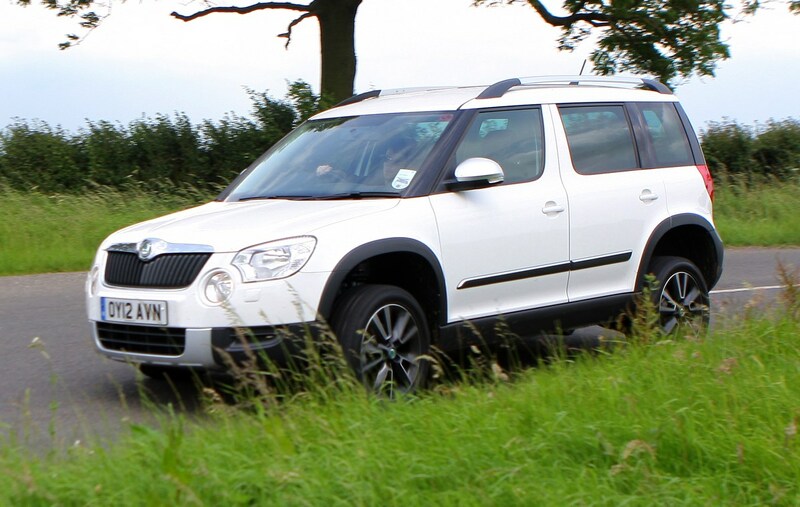 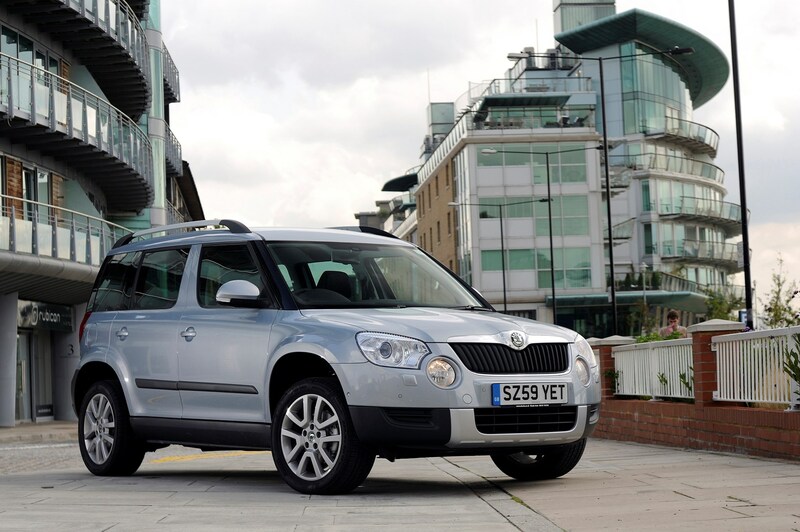 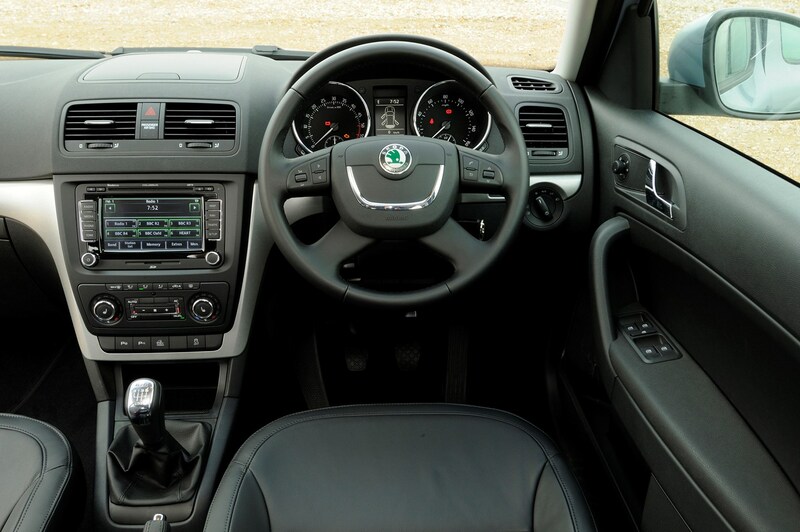 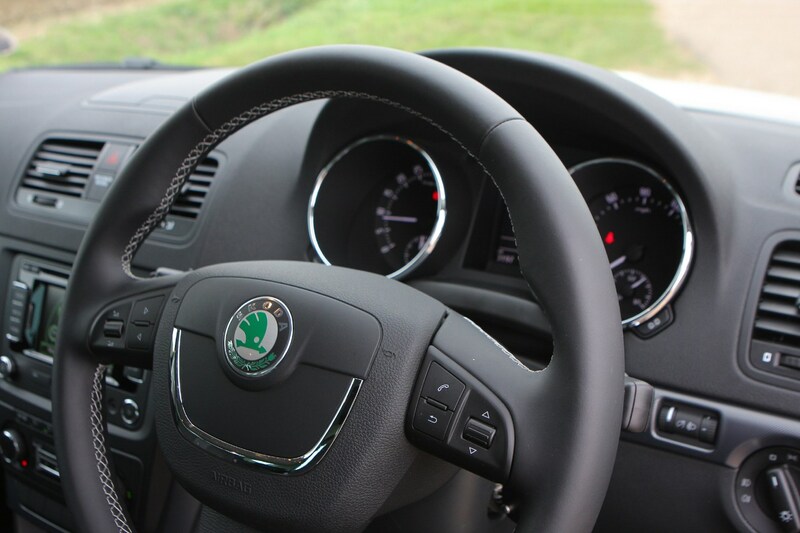 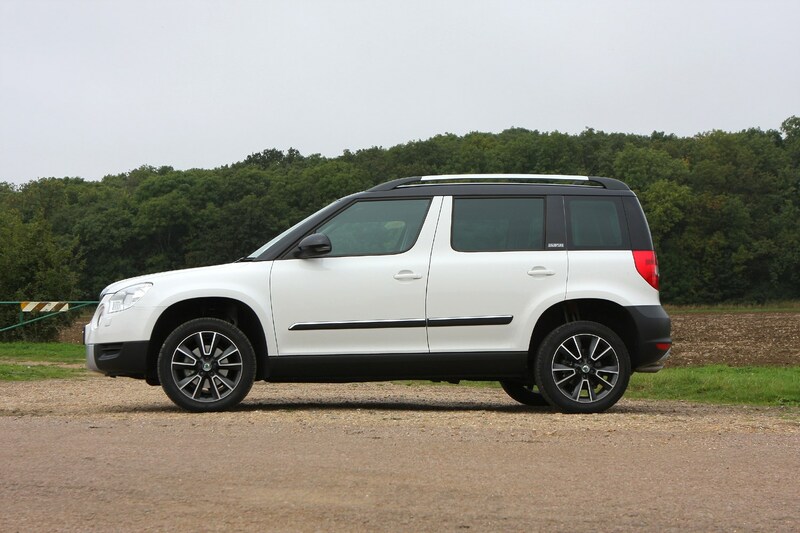 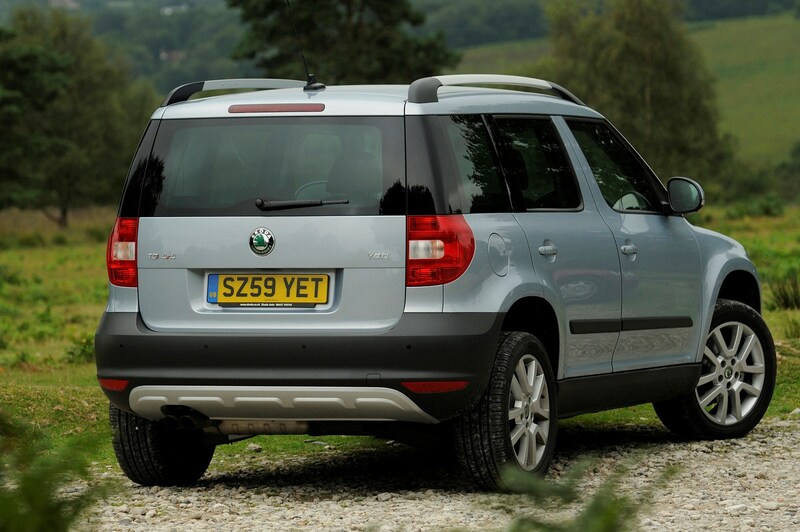 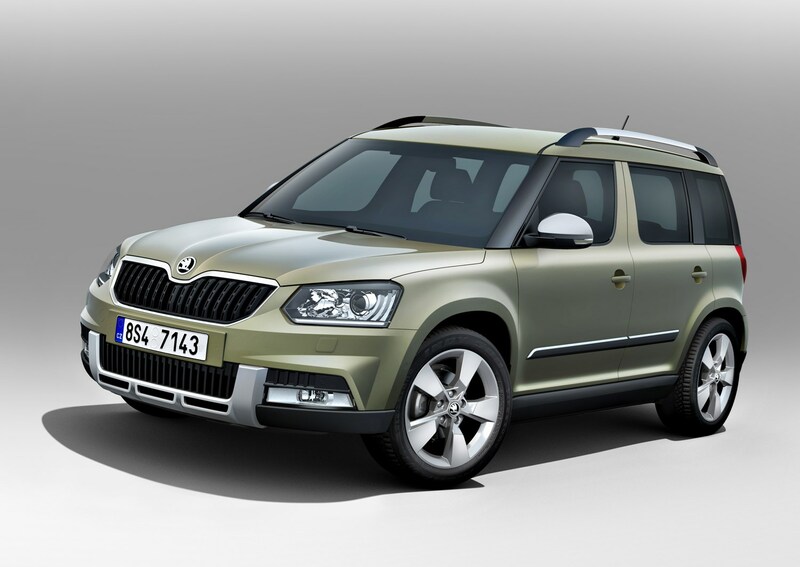 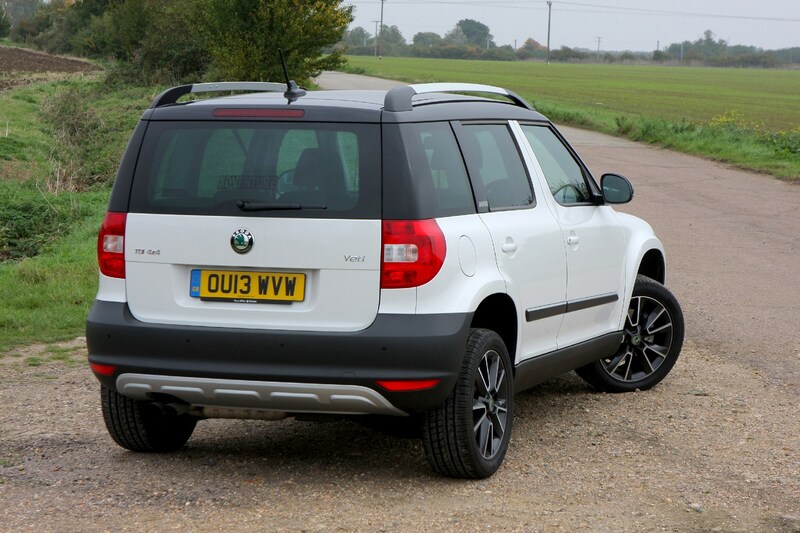 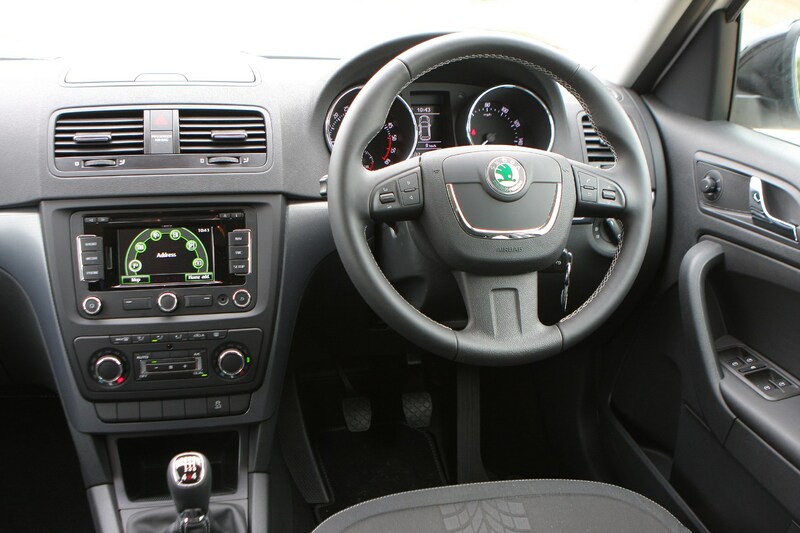 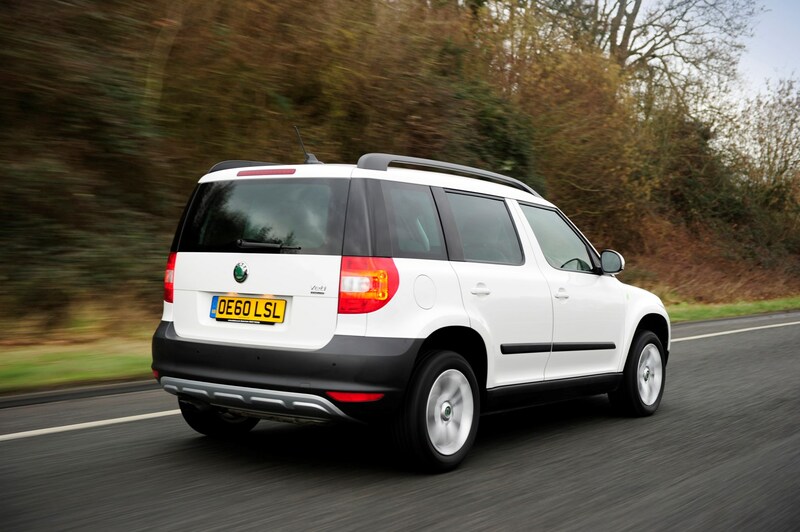 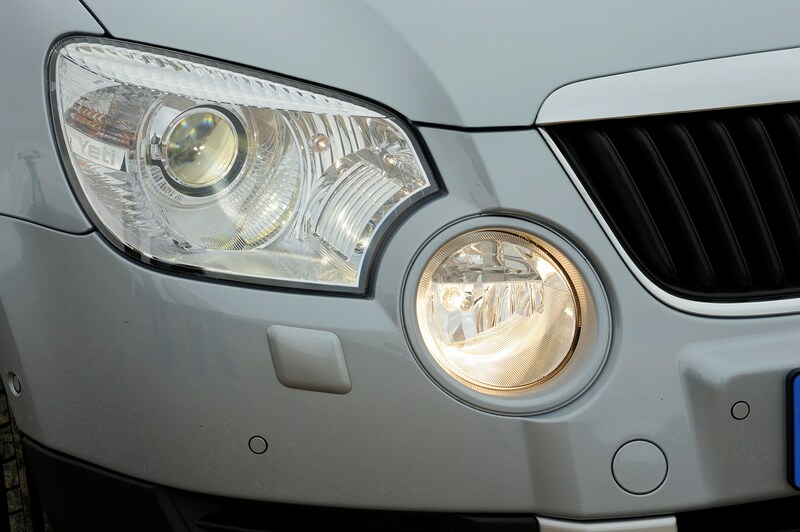 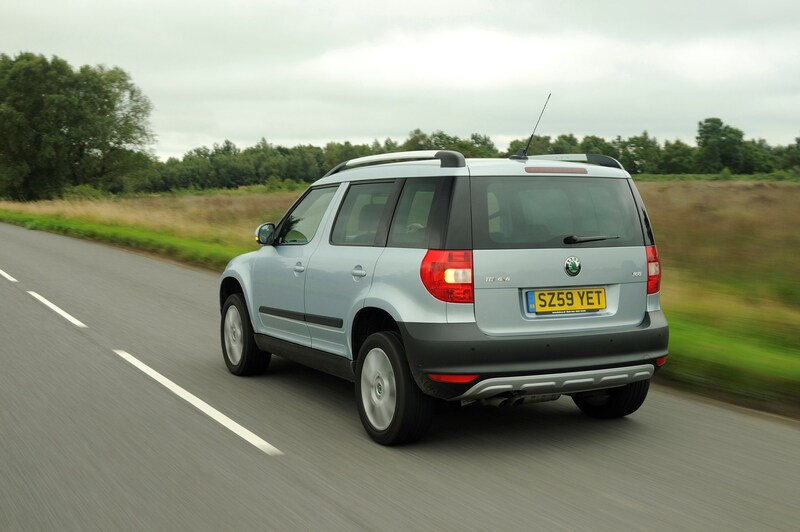 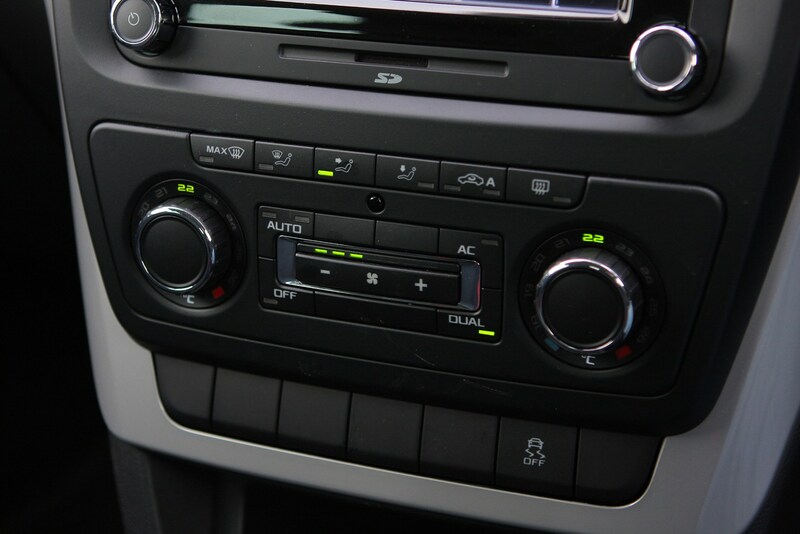 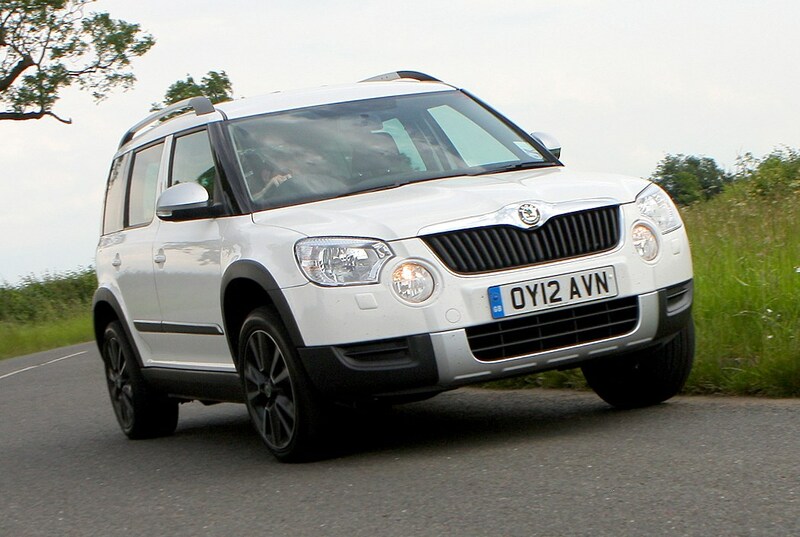 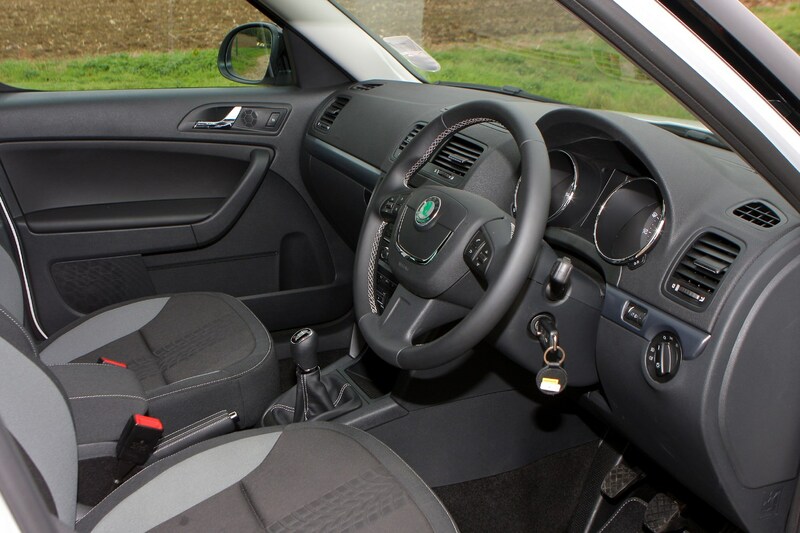 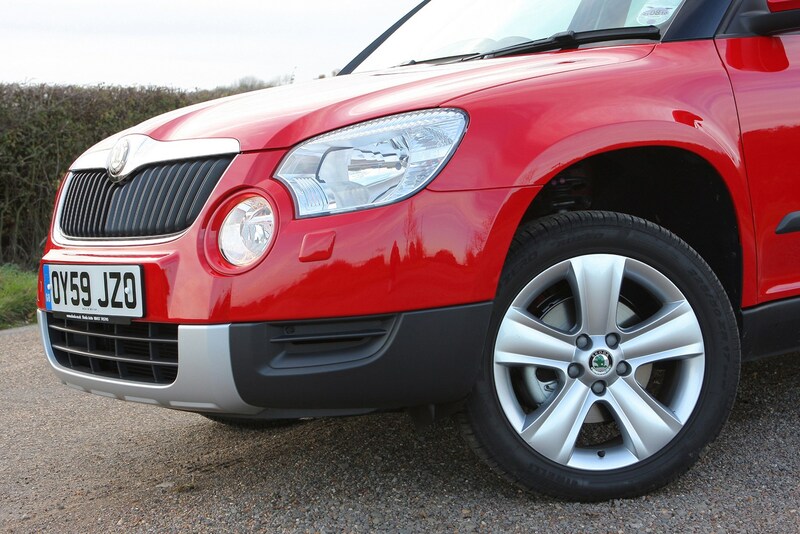 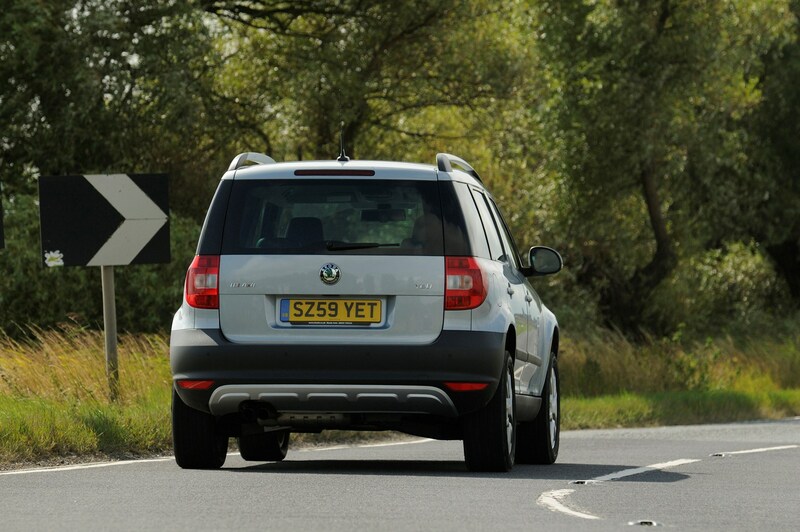 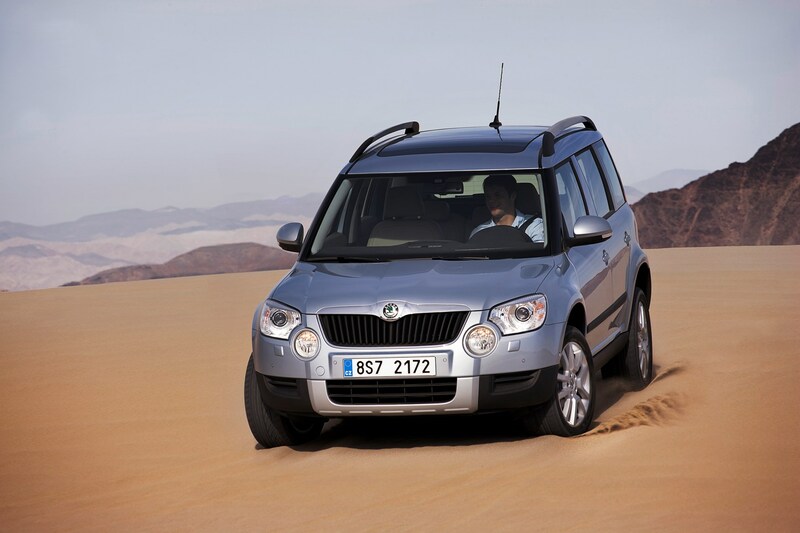 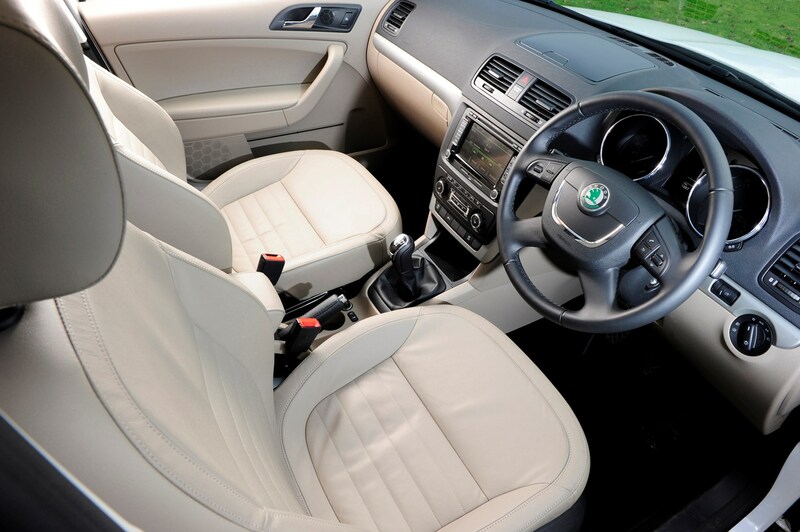 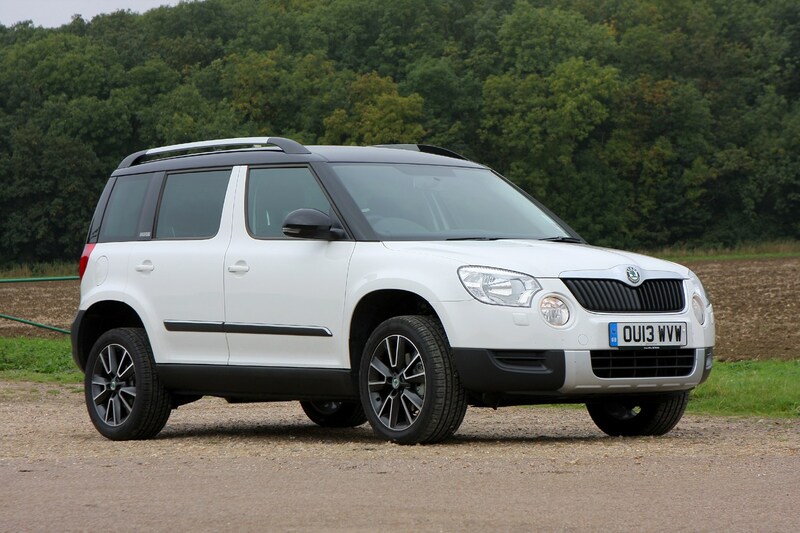 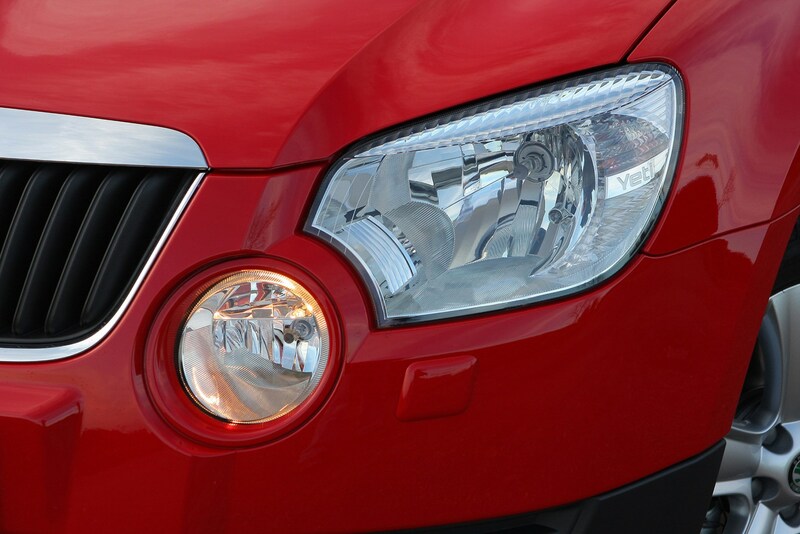 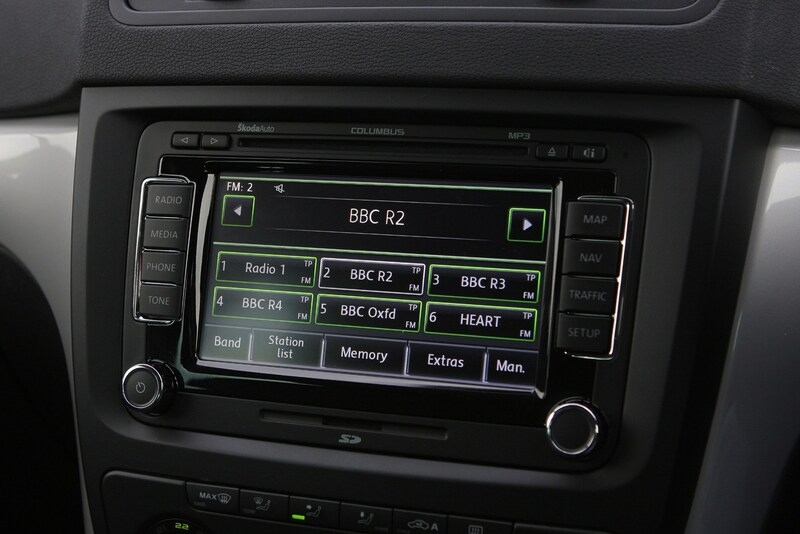 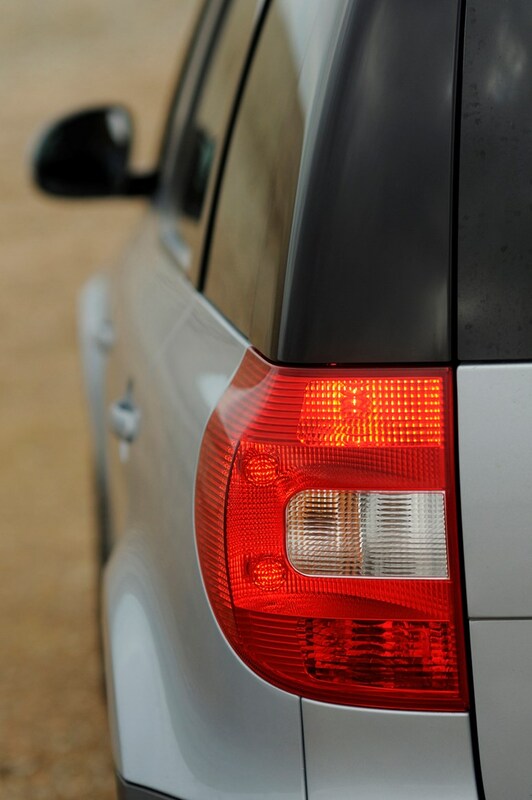 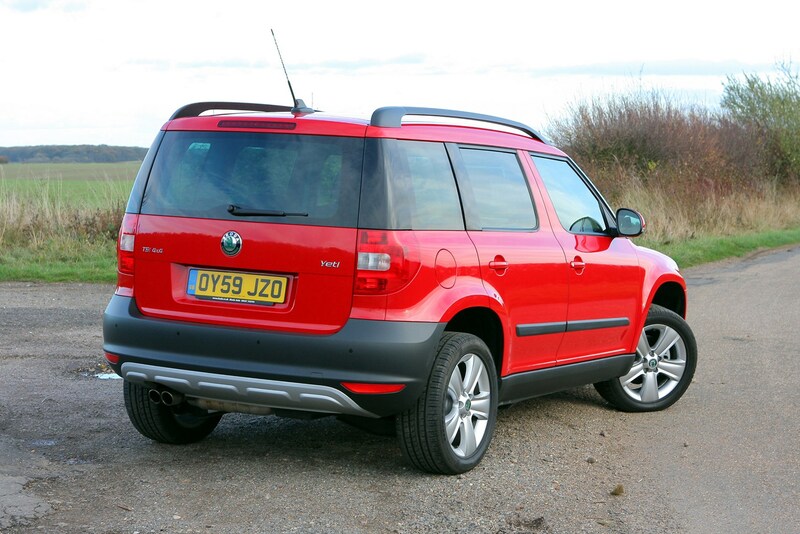 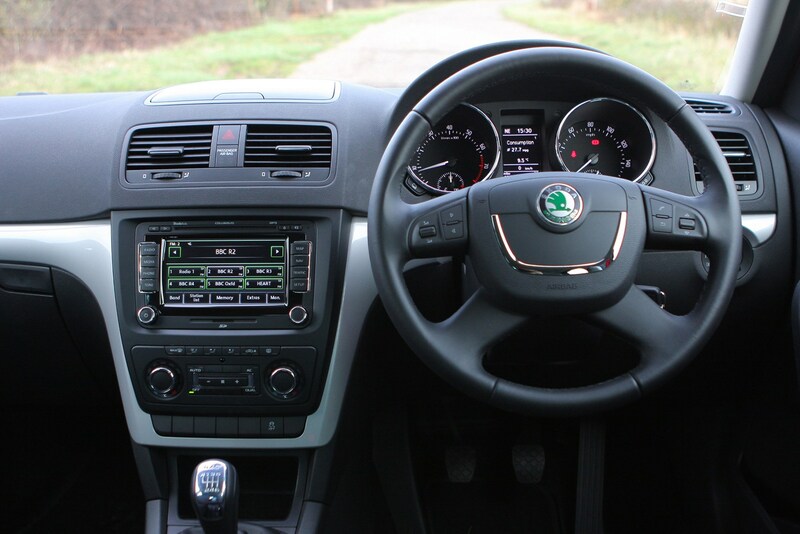 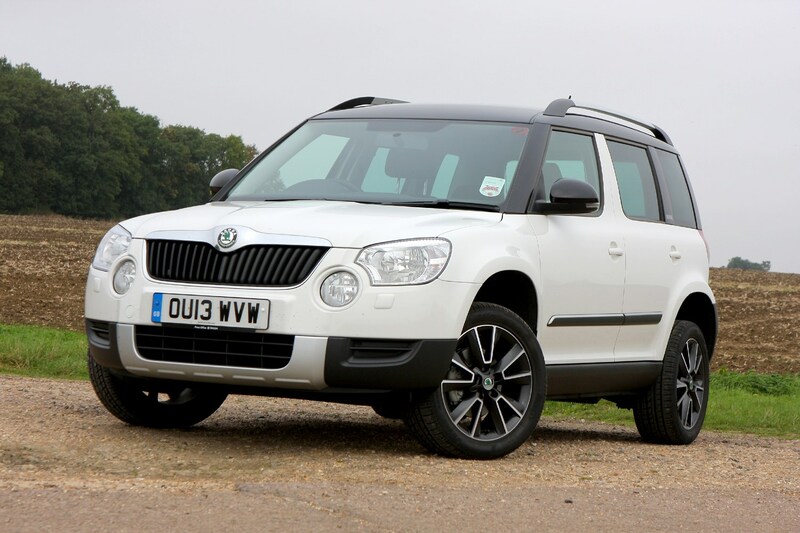 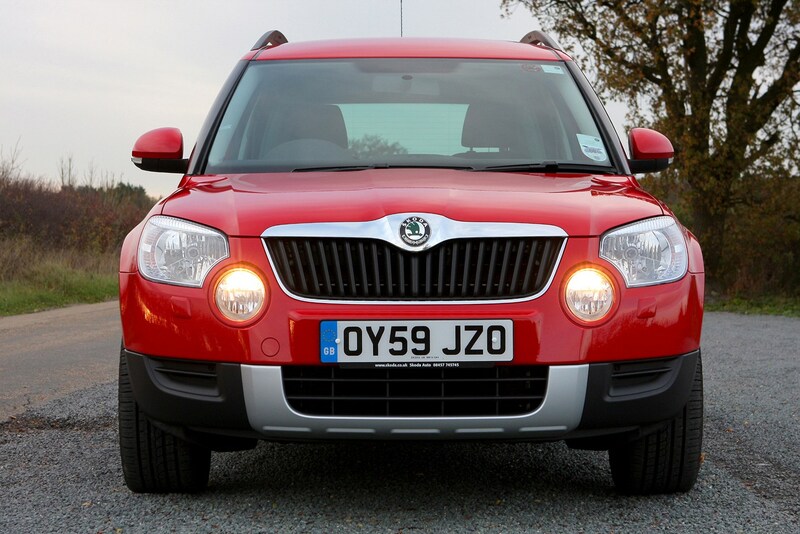 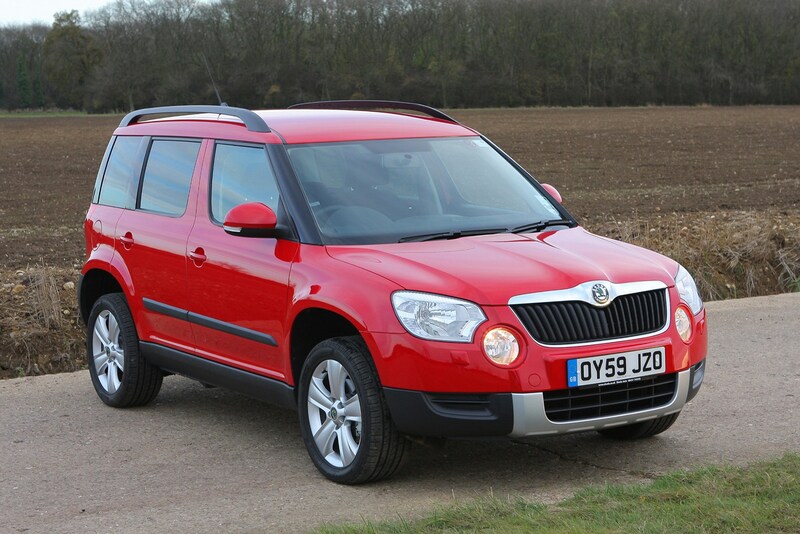 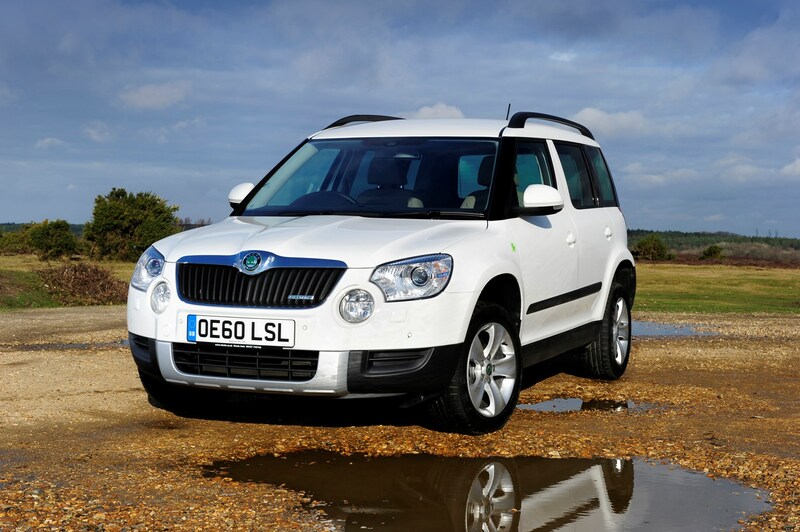 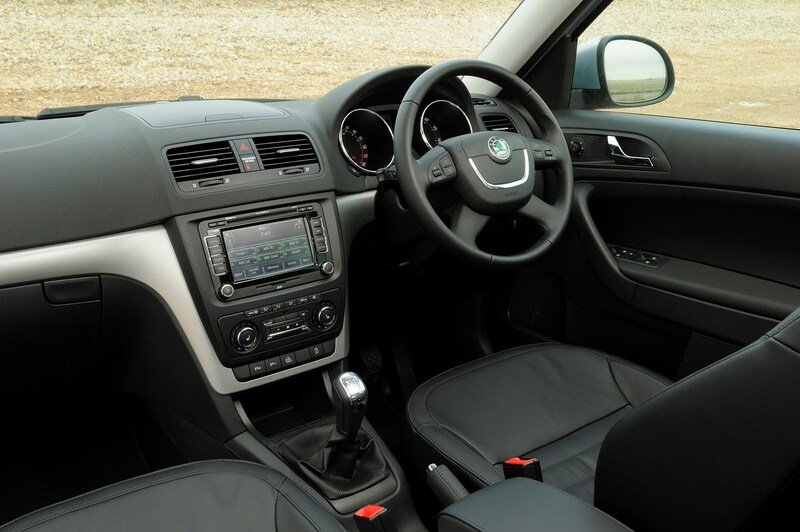 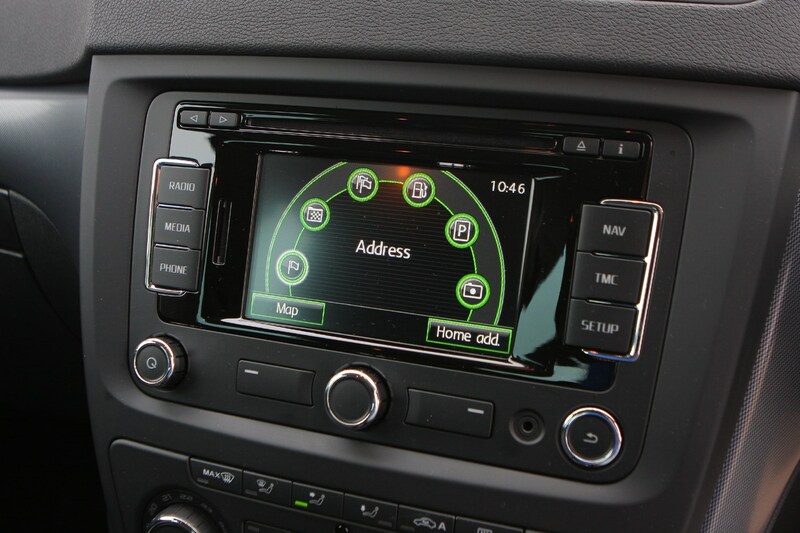 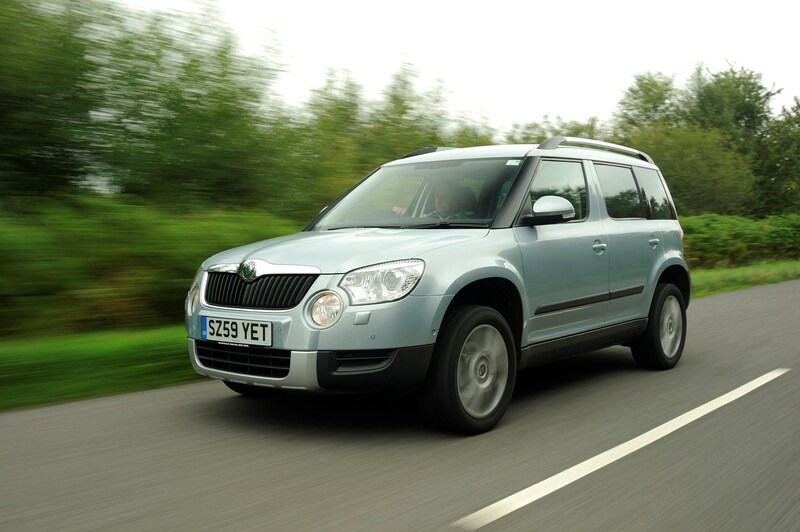 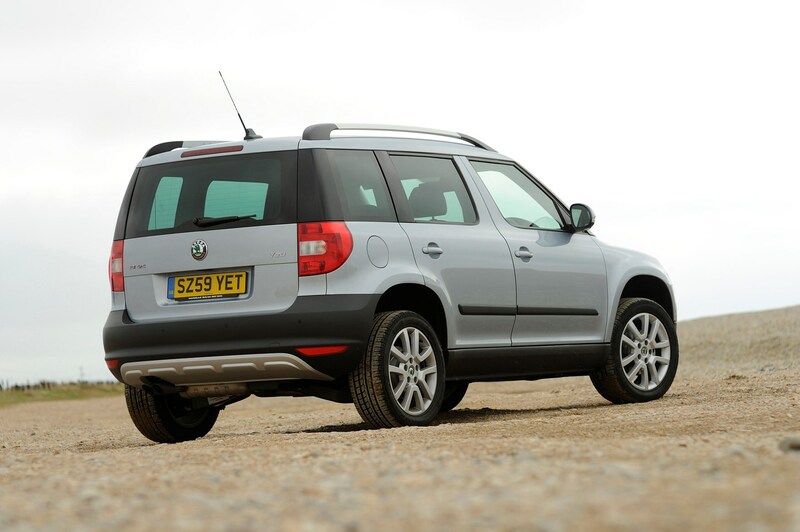 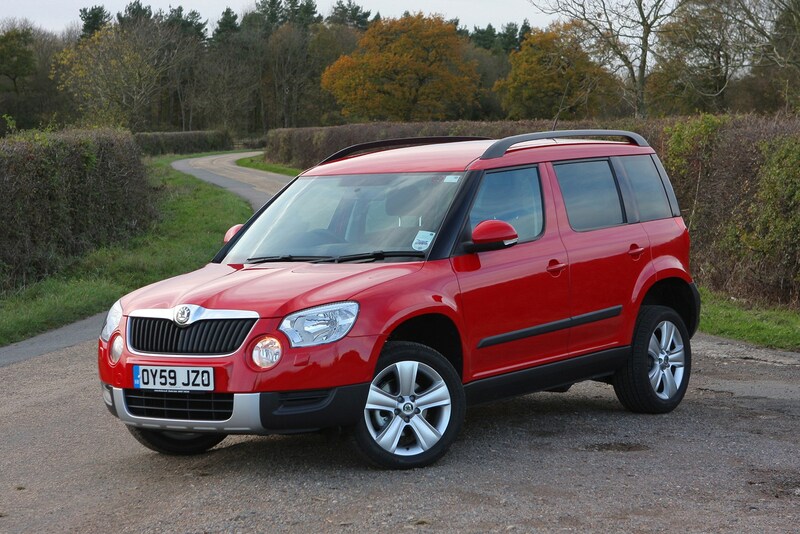 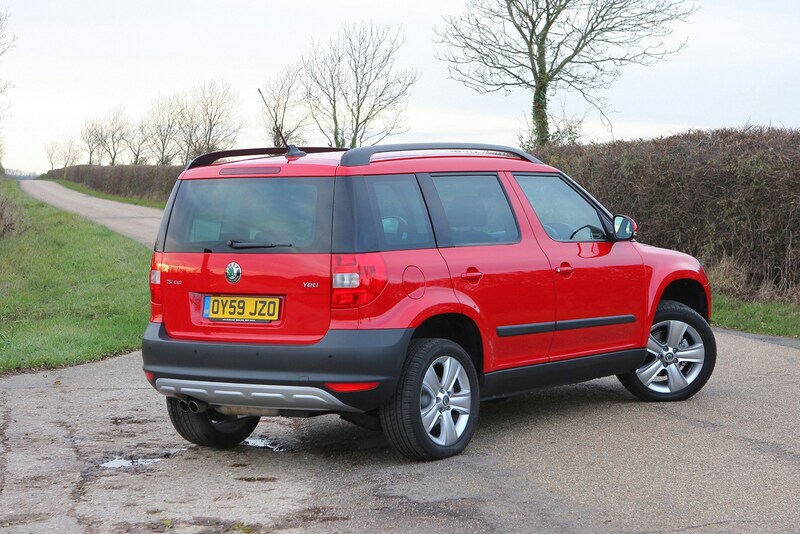 Read the full Skoda Yeti review to see if it is the car for you.